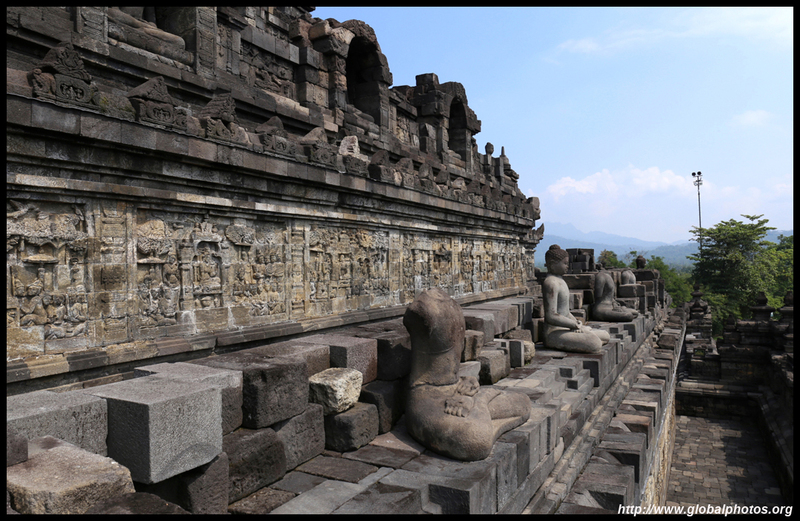 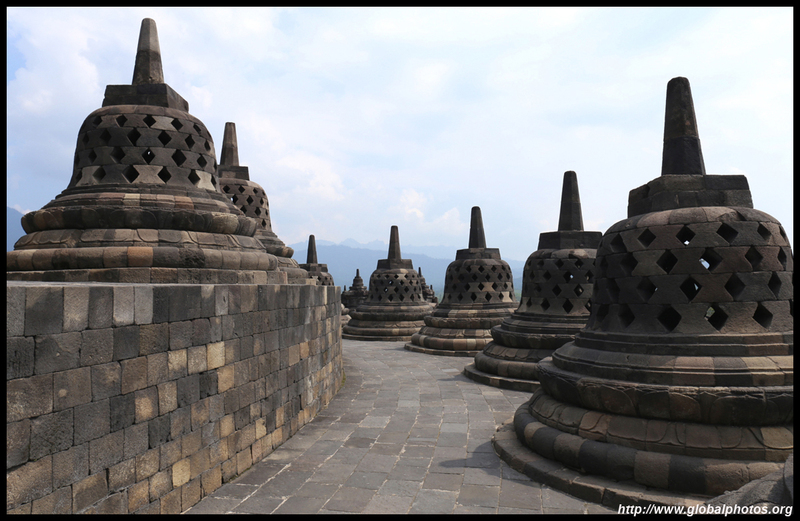 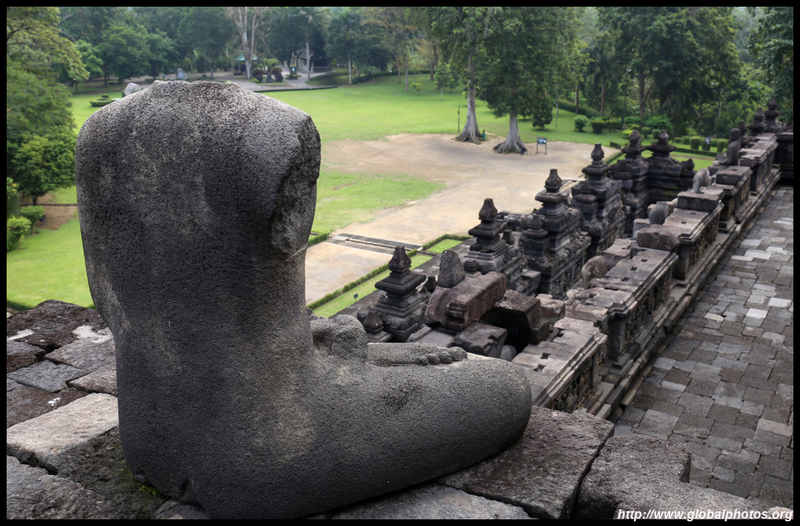 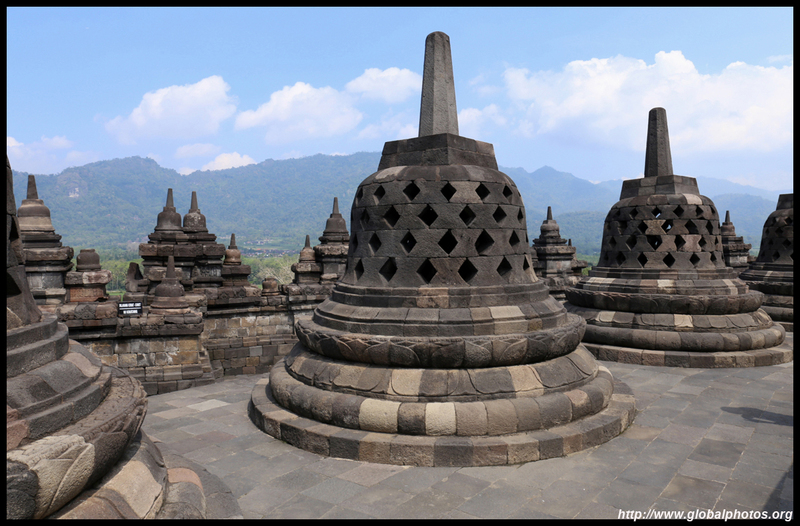 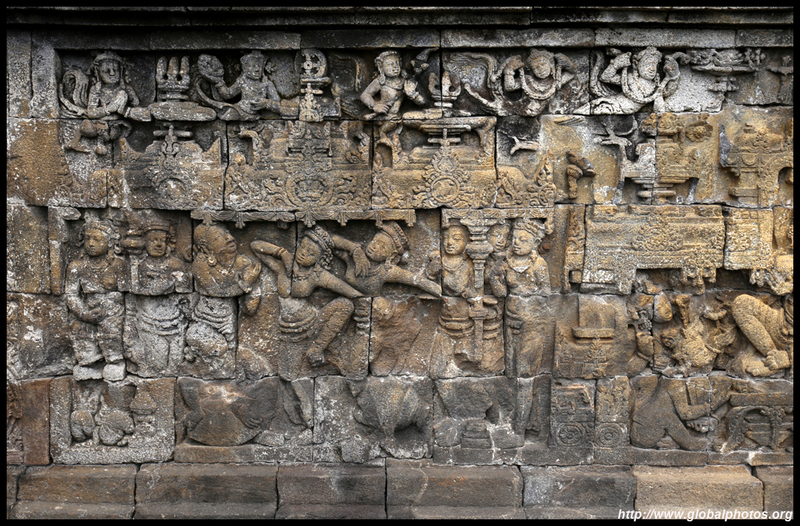 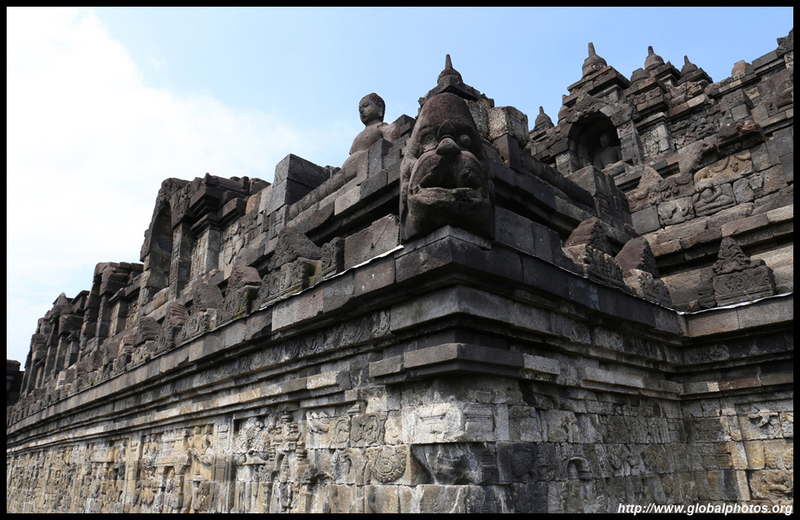 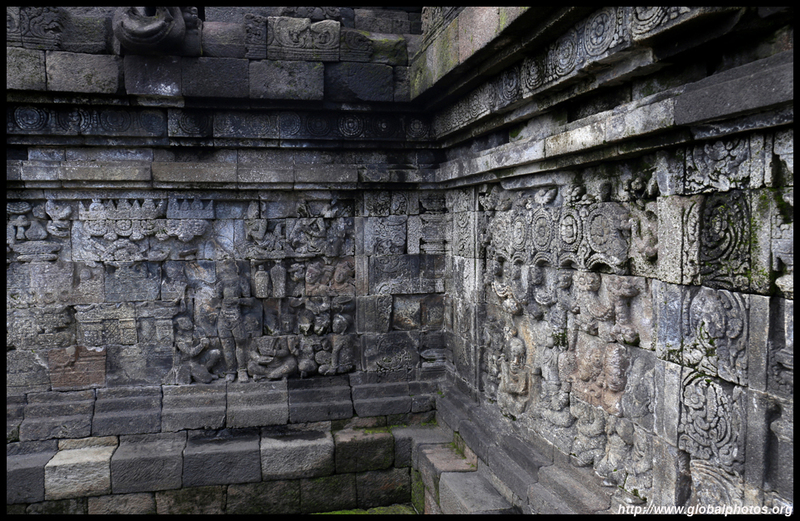 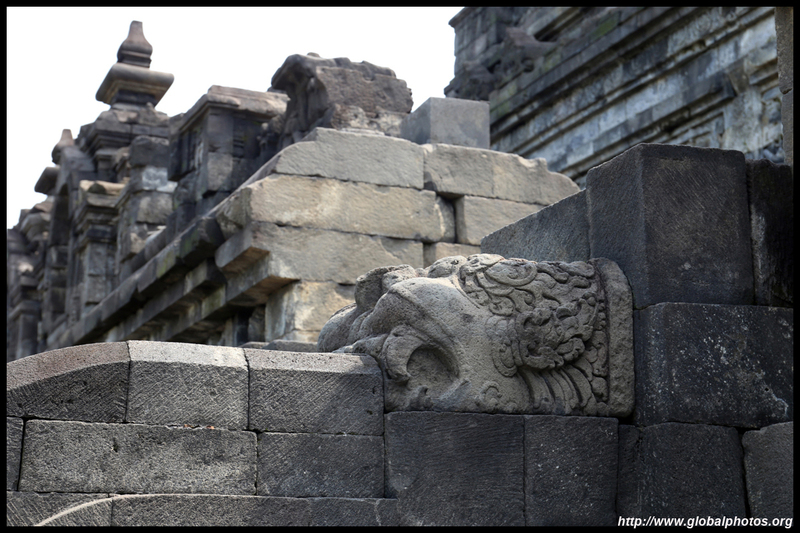 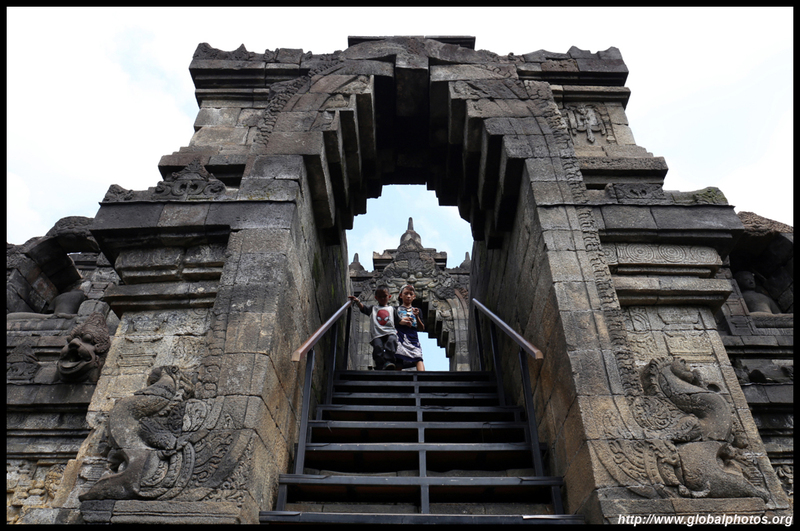 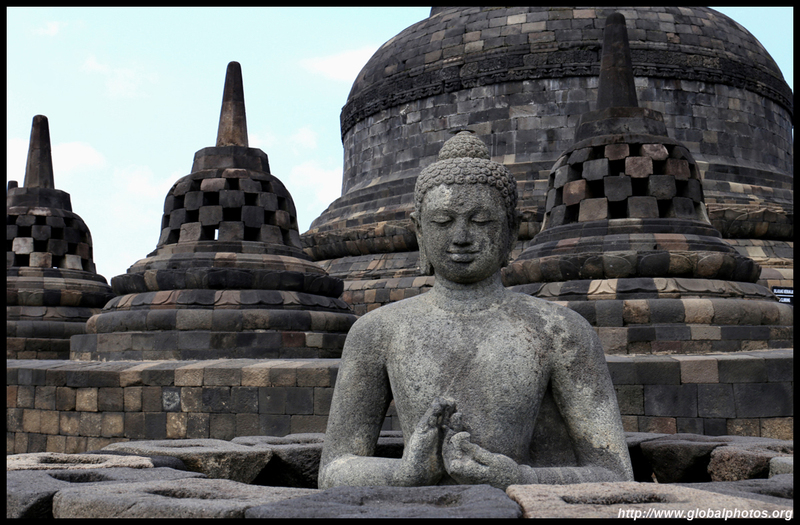 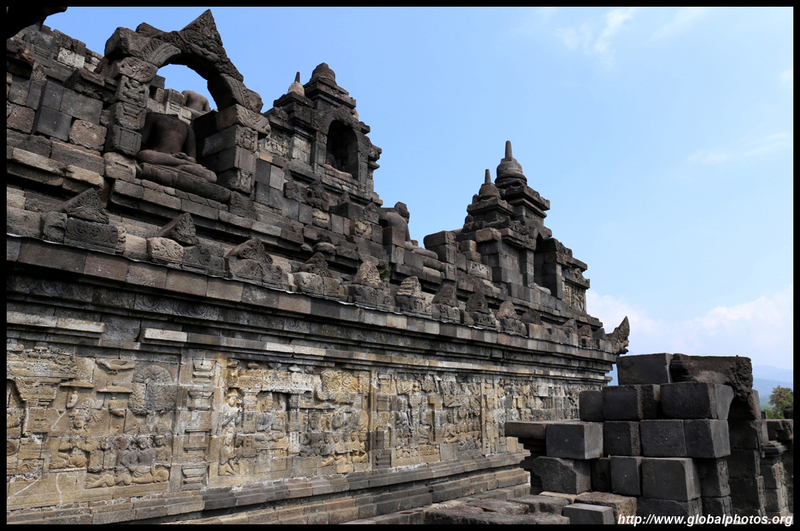 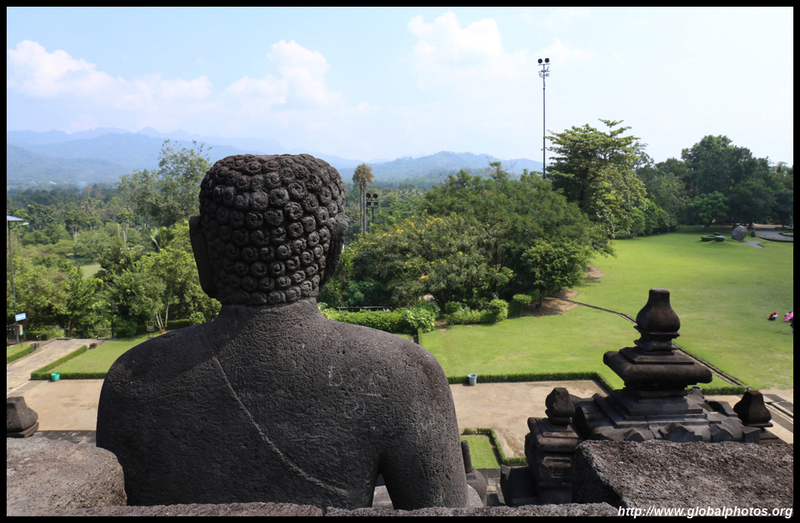 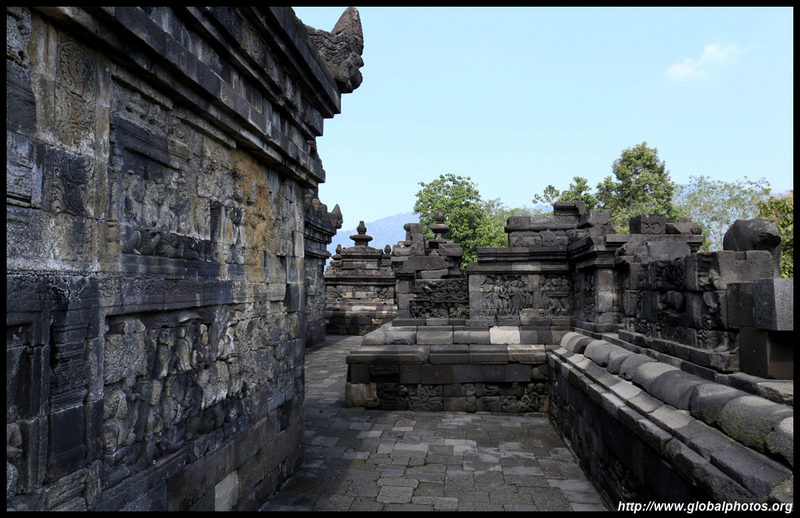 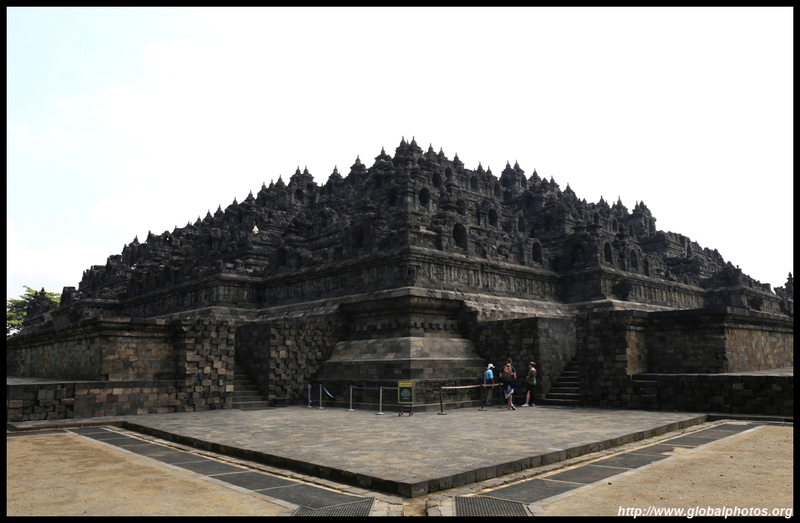 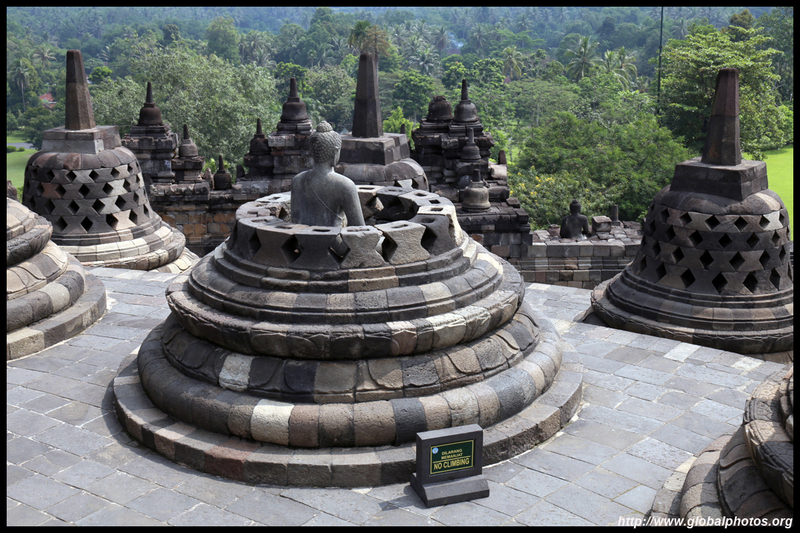 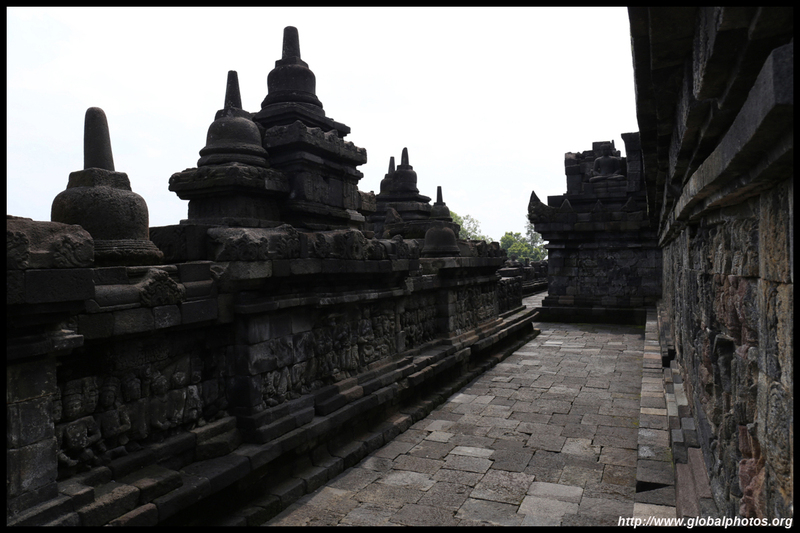 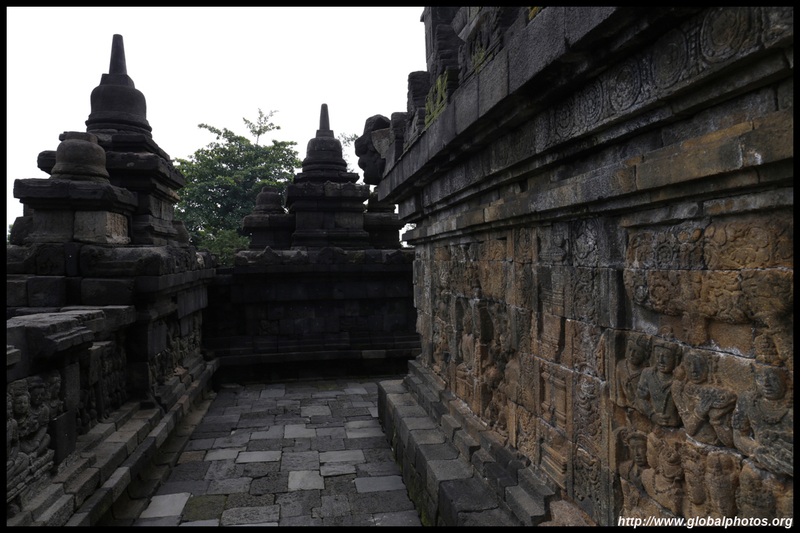 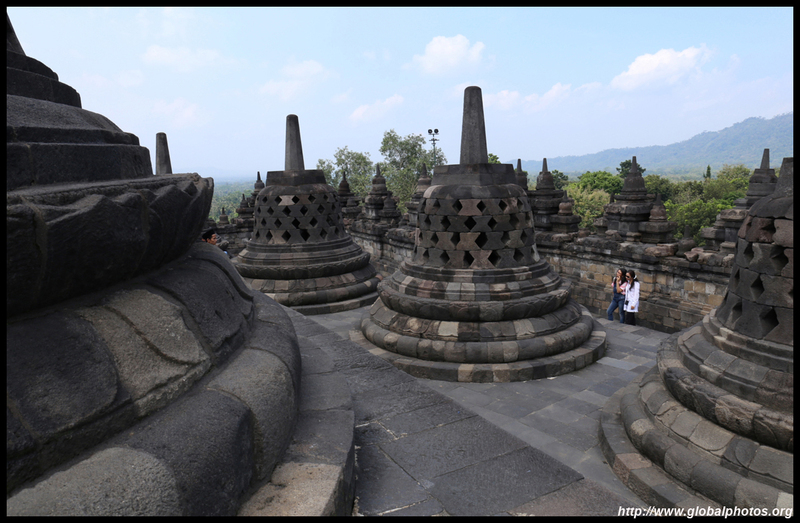 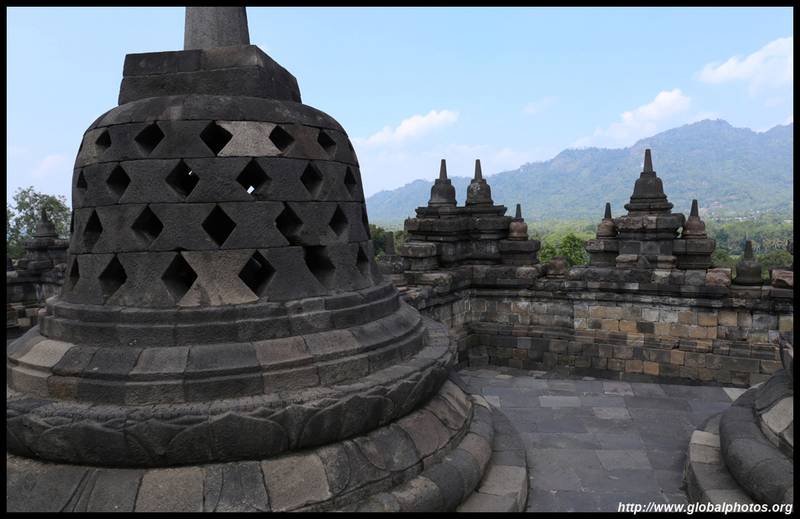 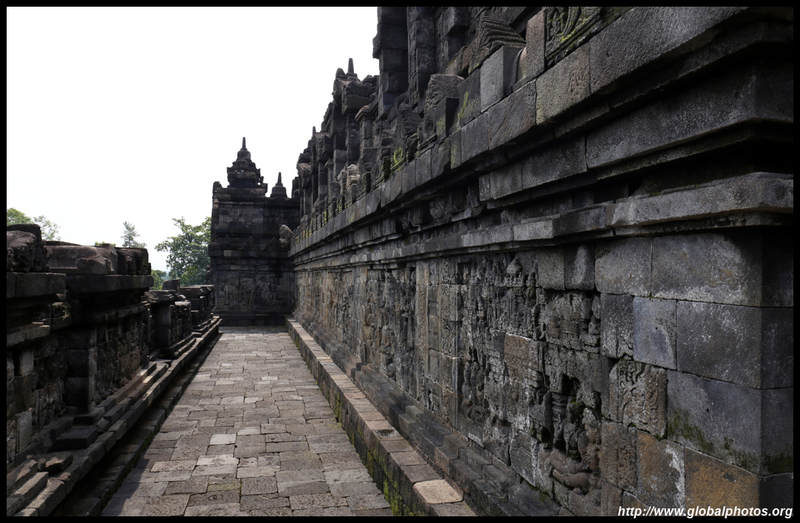 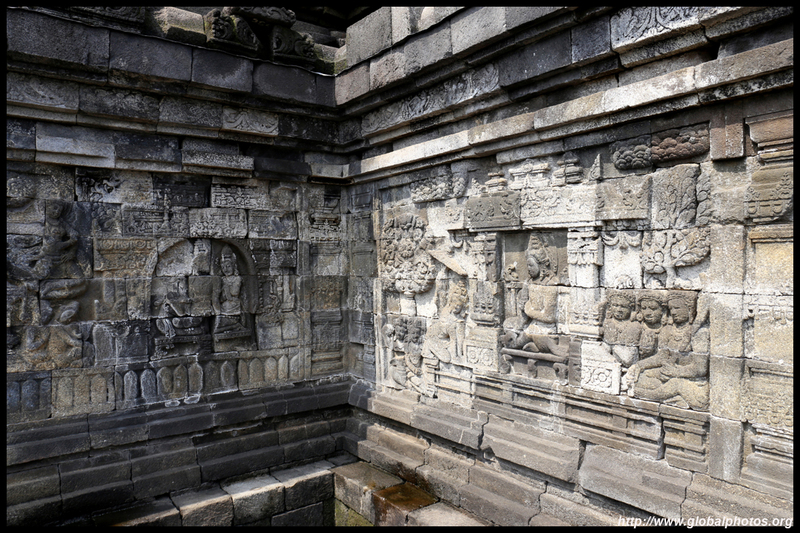 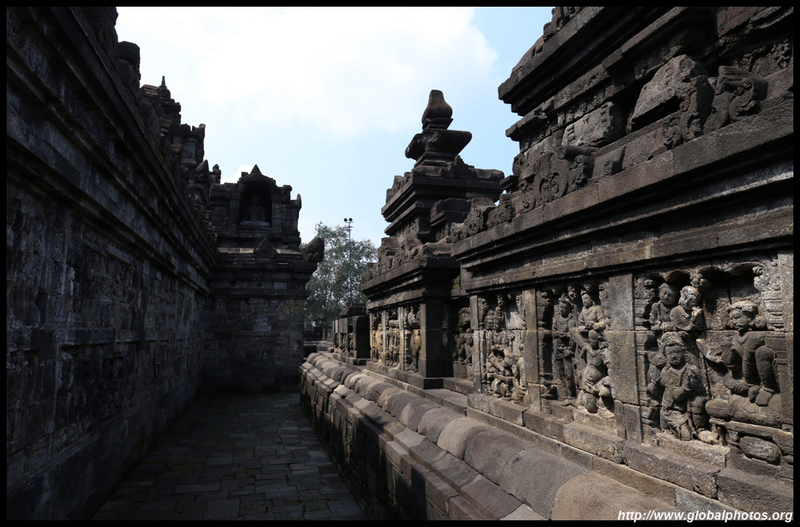 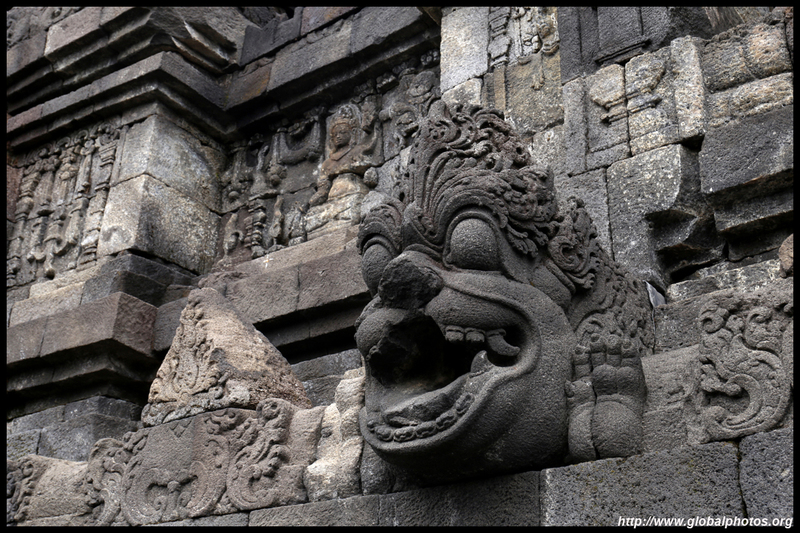 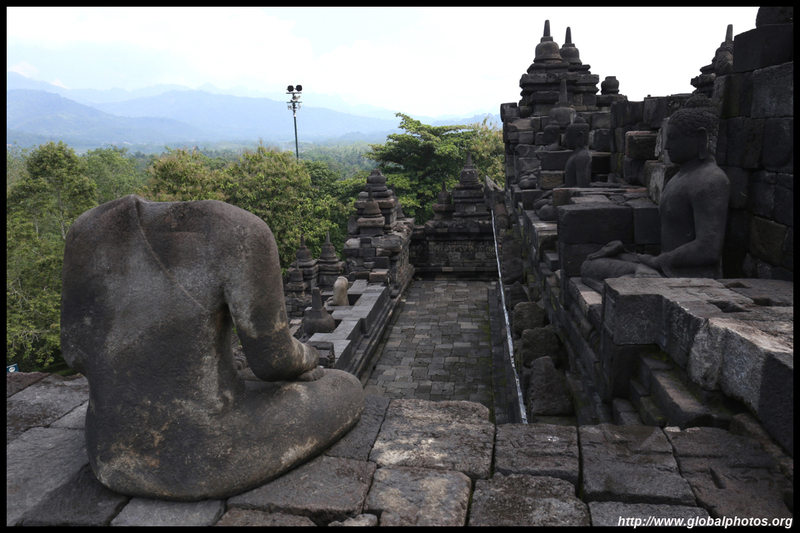 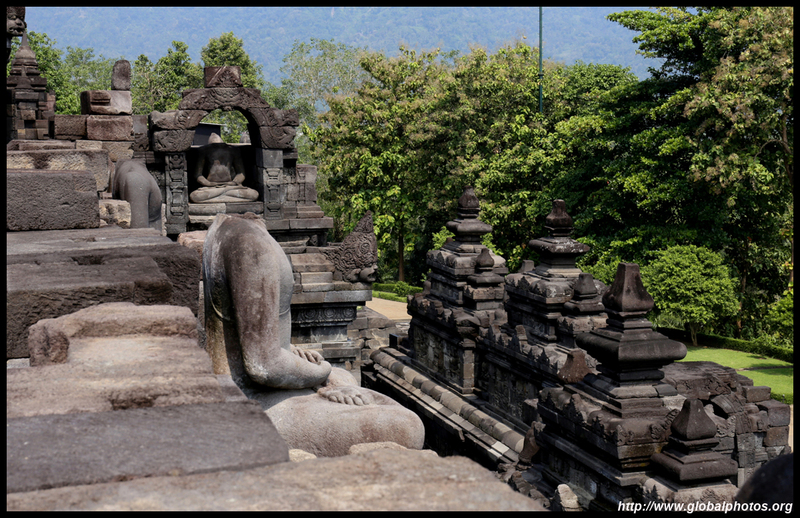 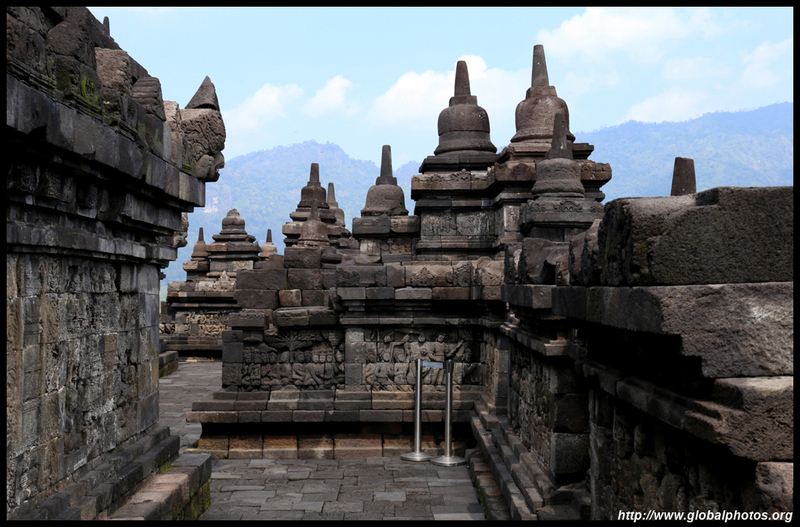 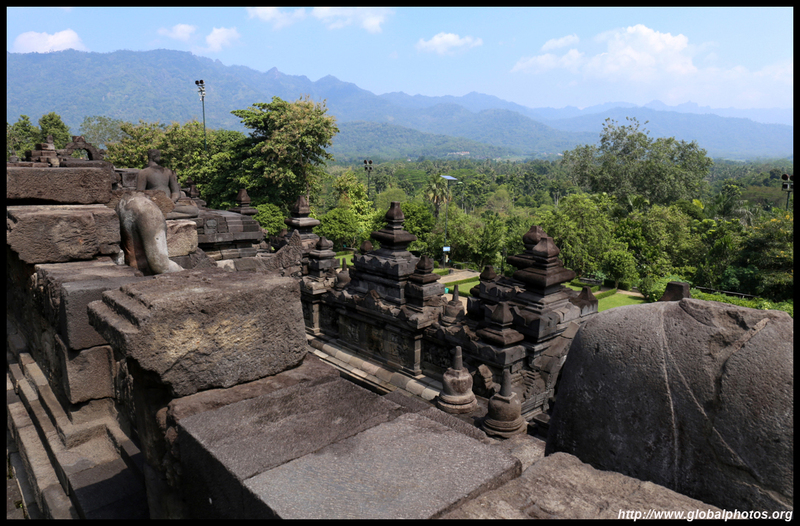 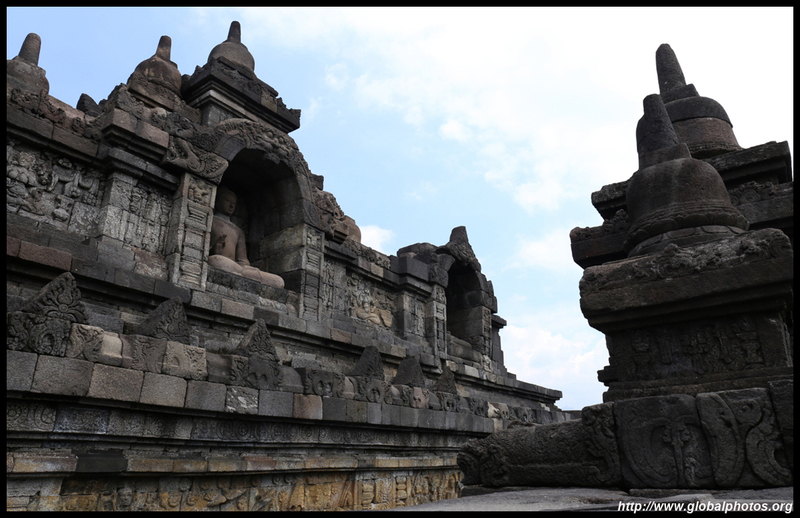 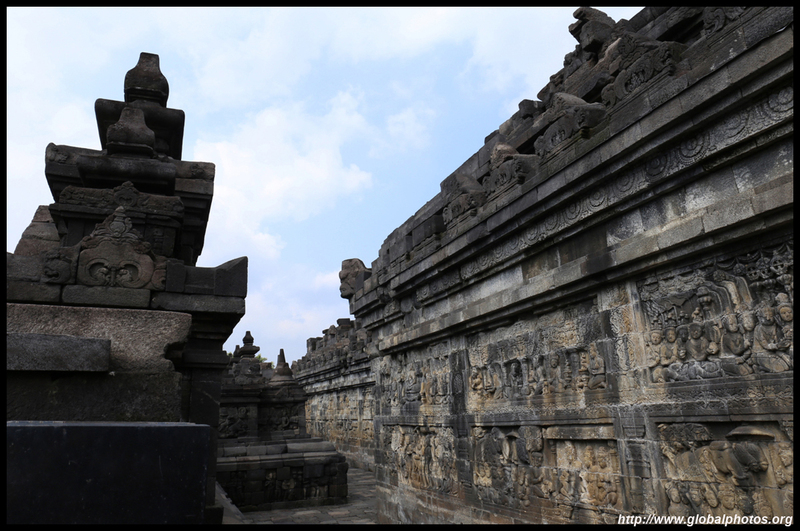 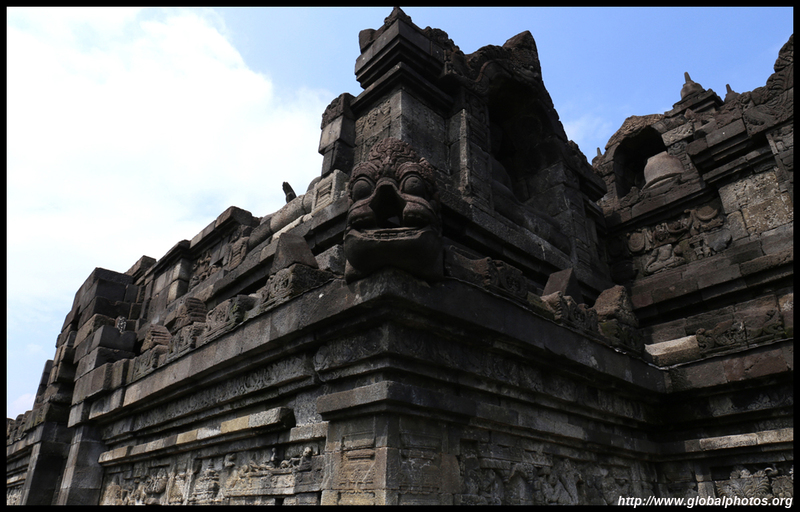 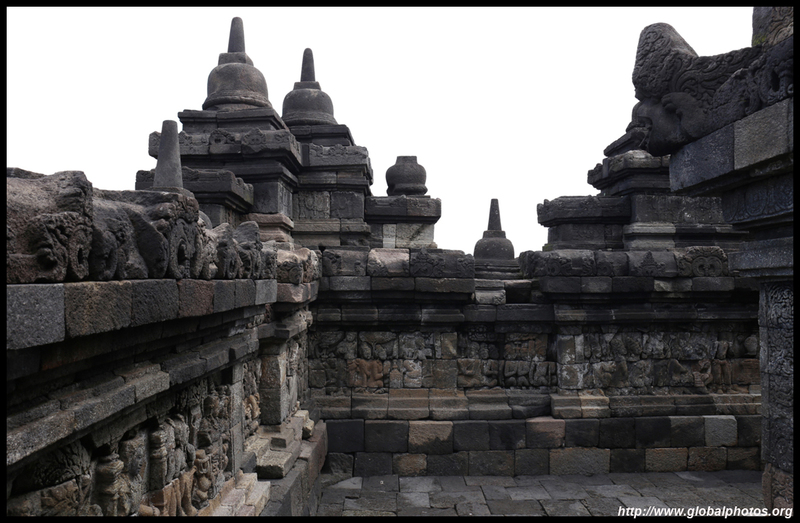 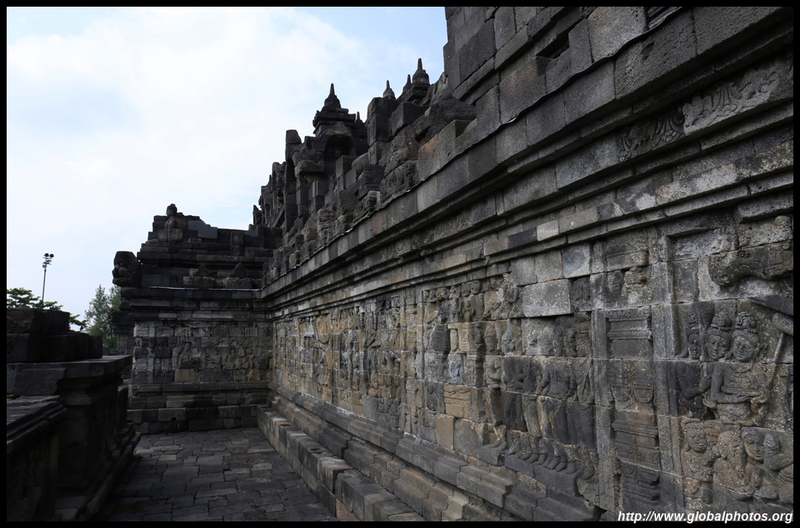 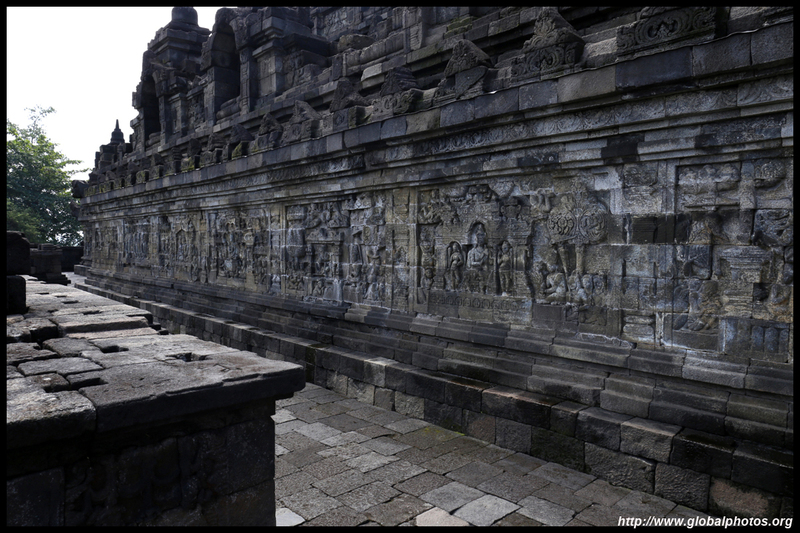 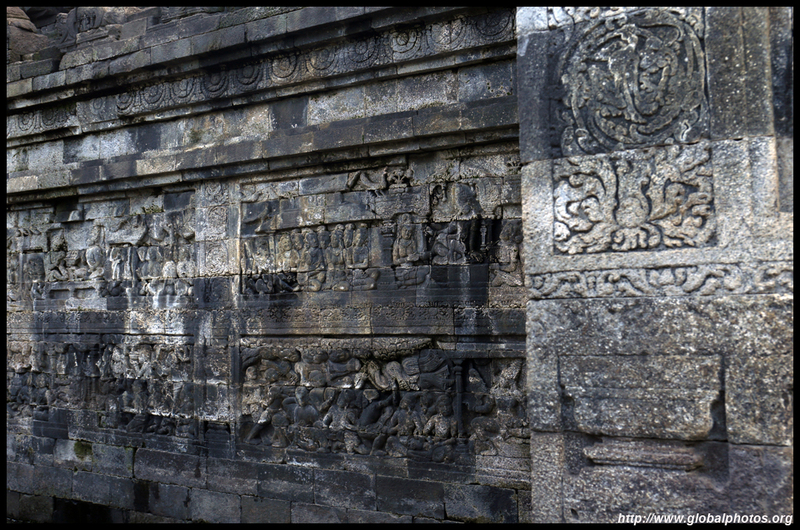 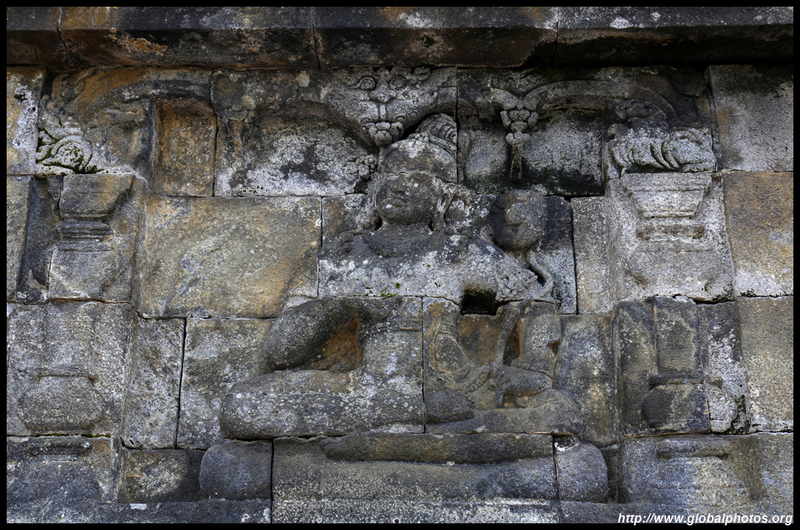 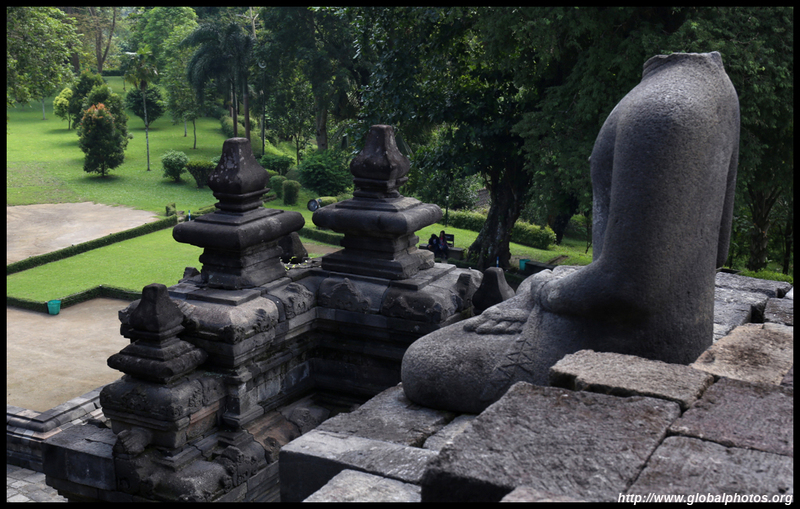 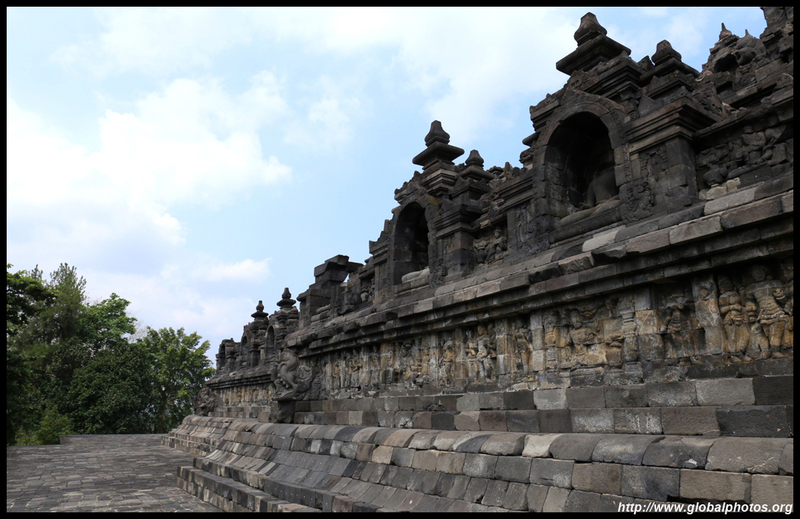 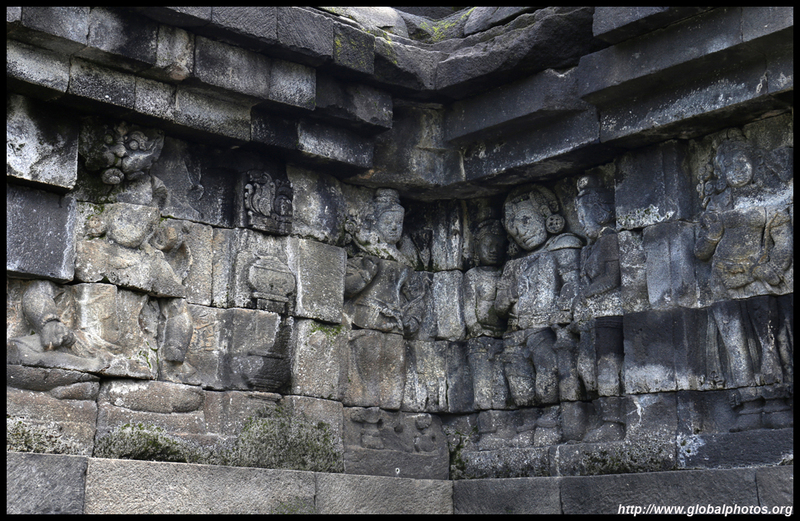 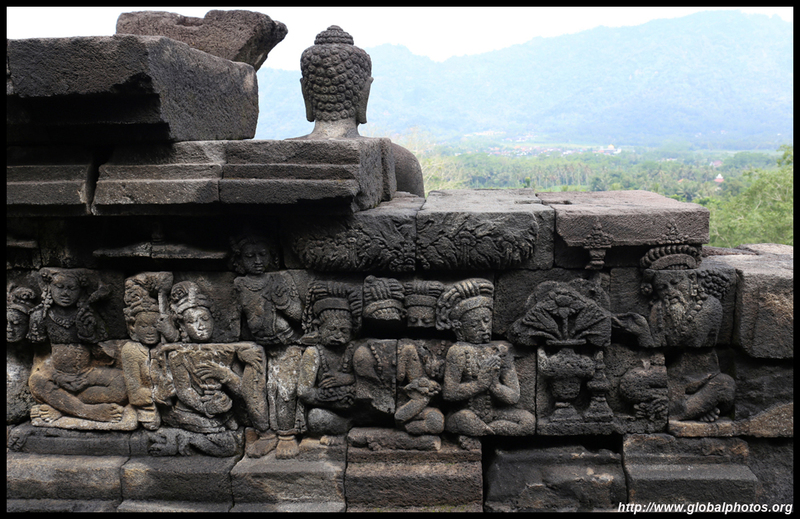 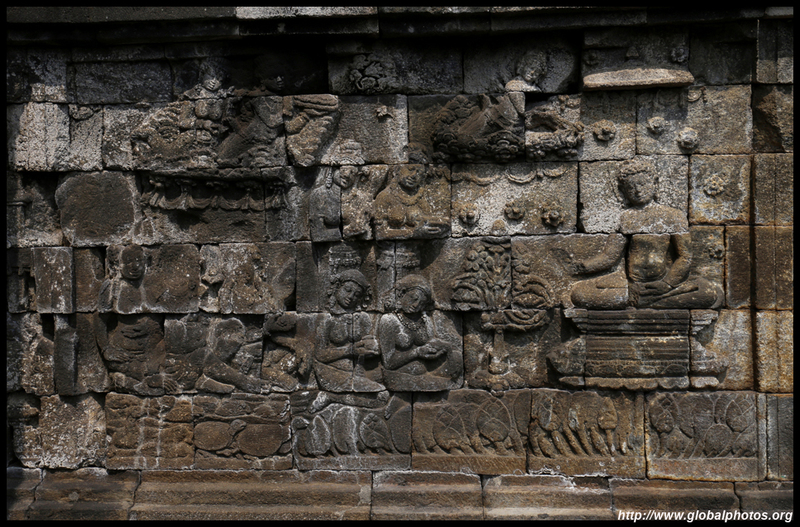 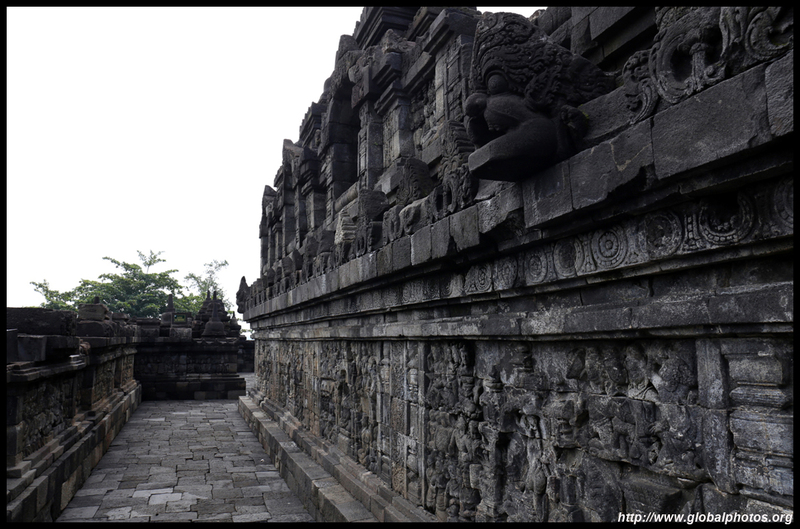 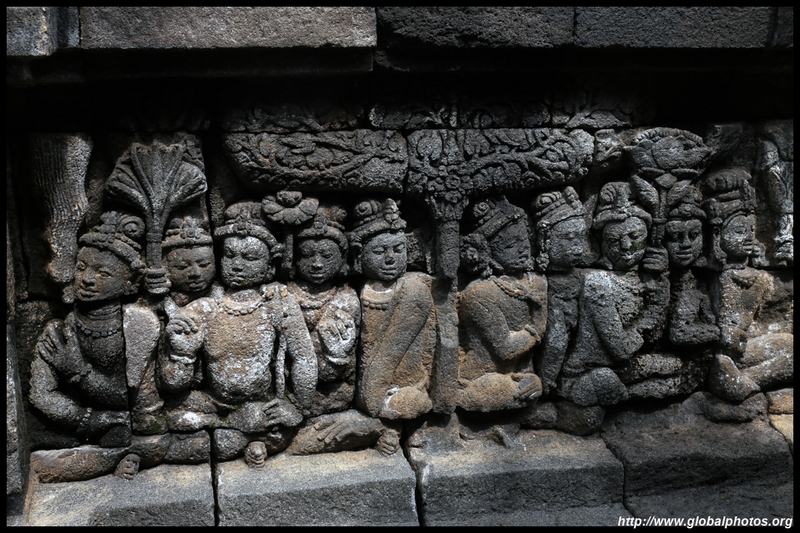 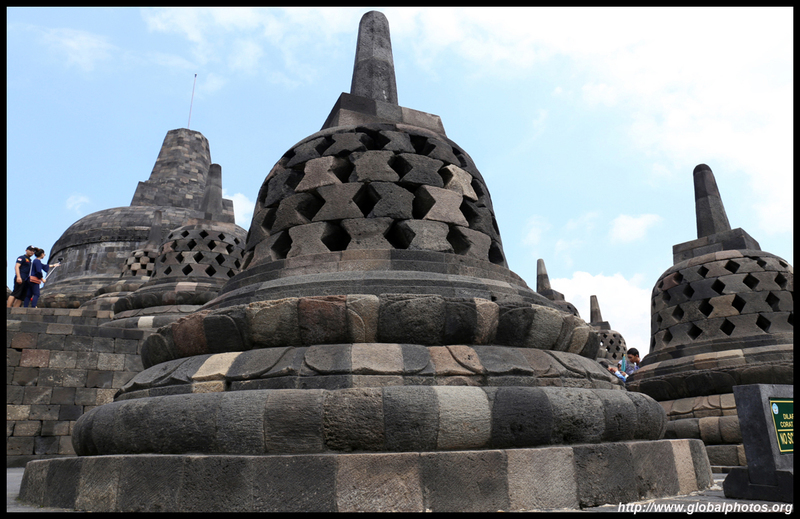 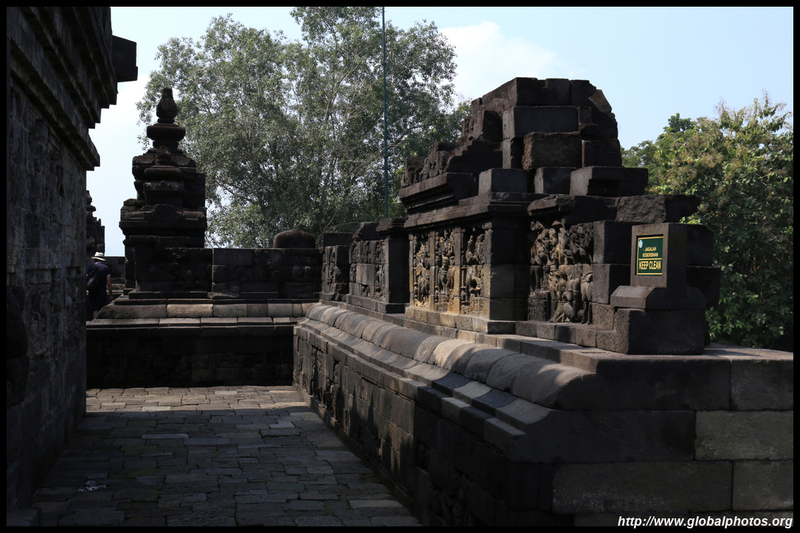 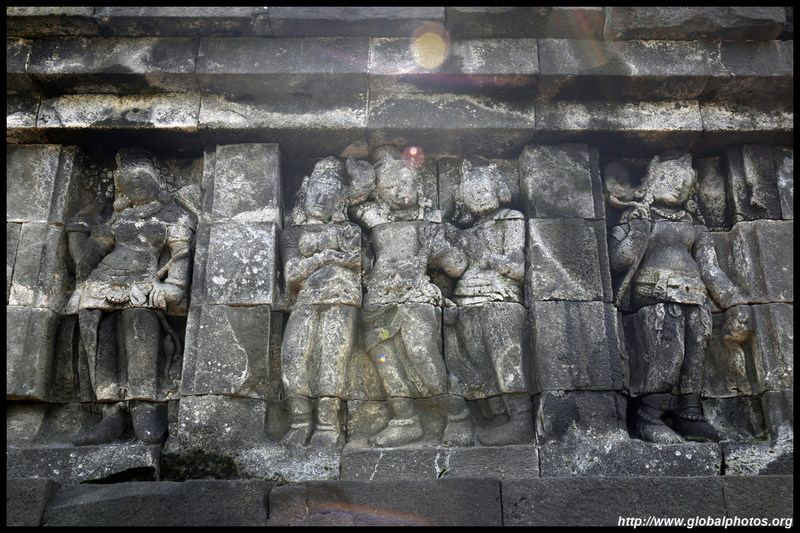 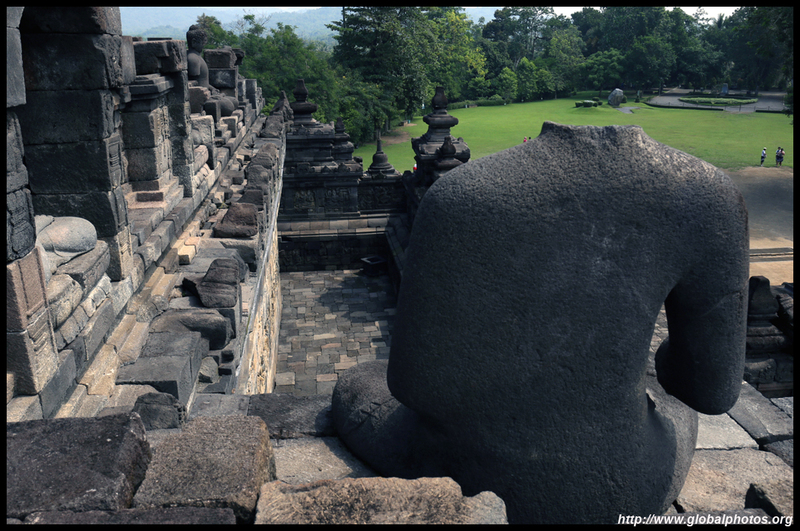 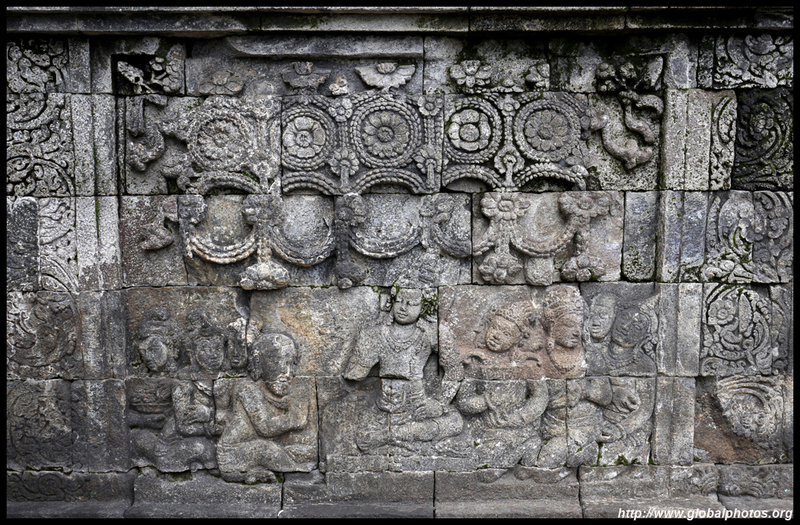 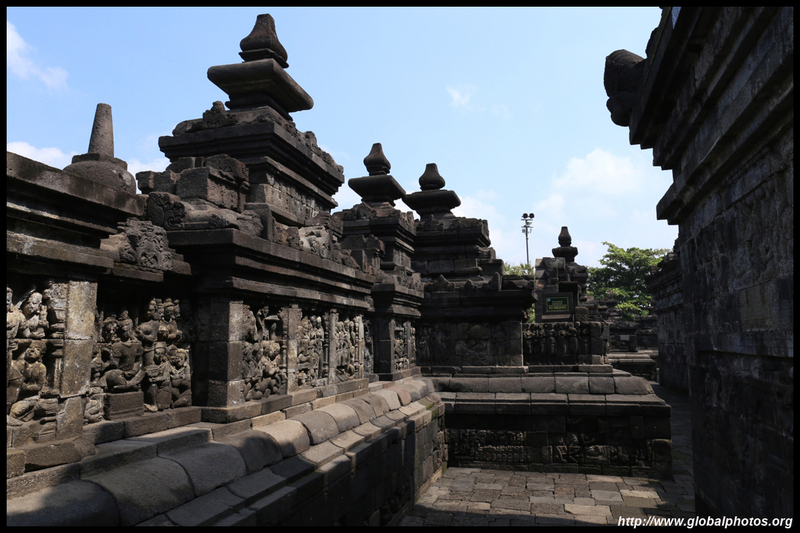 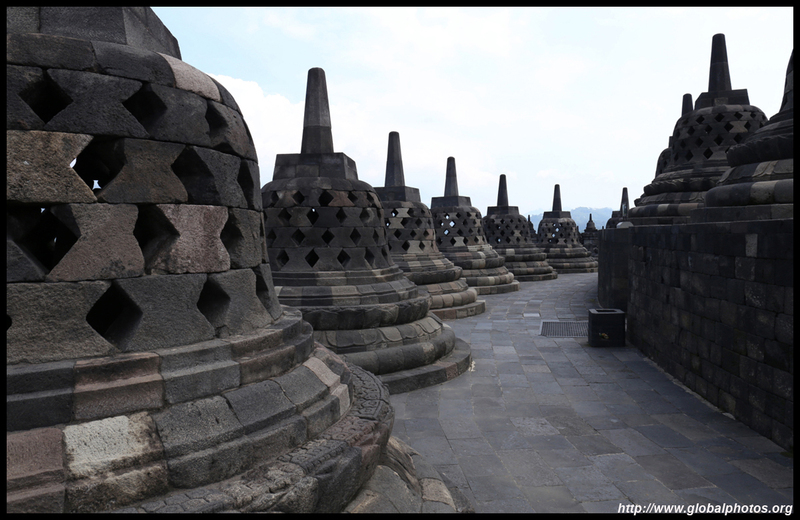 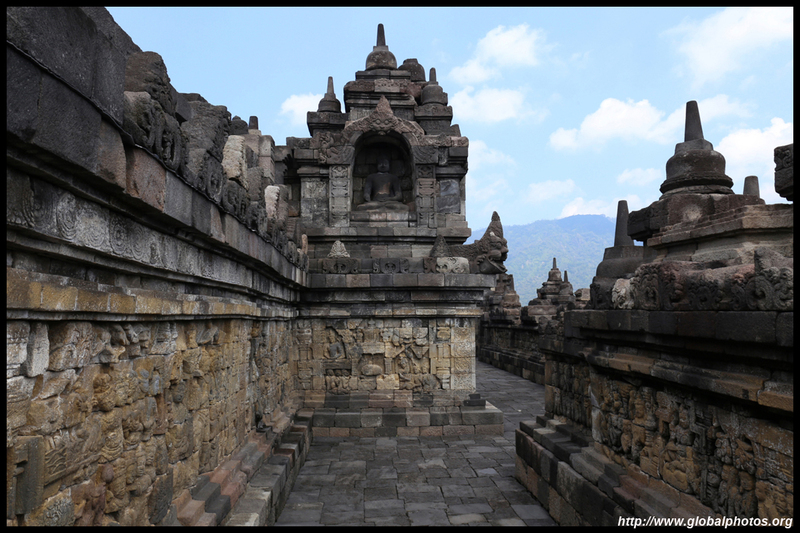 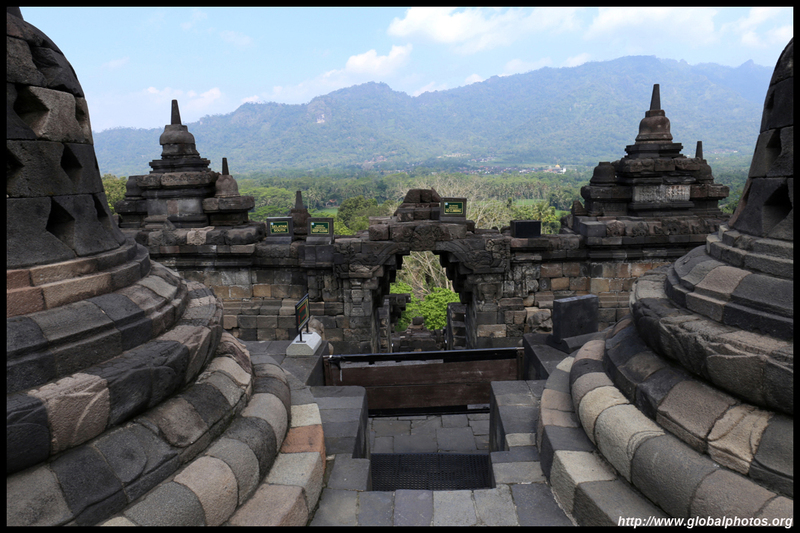 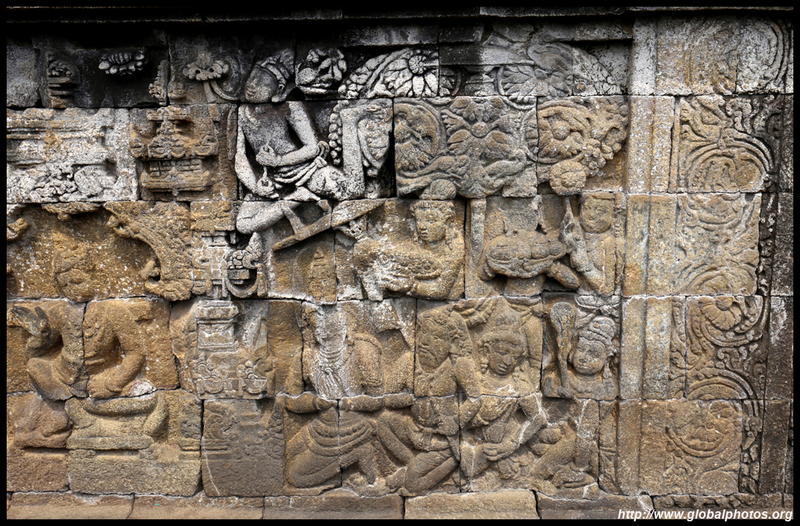 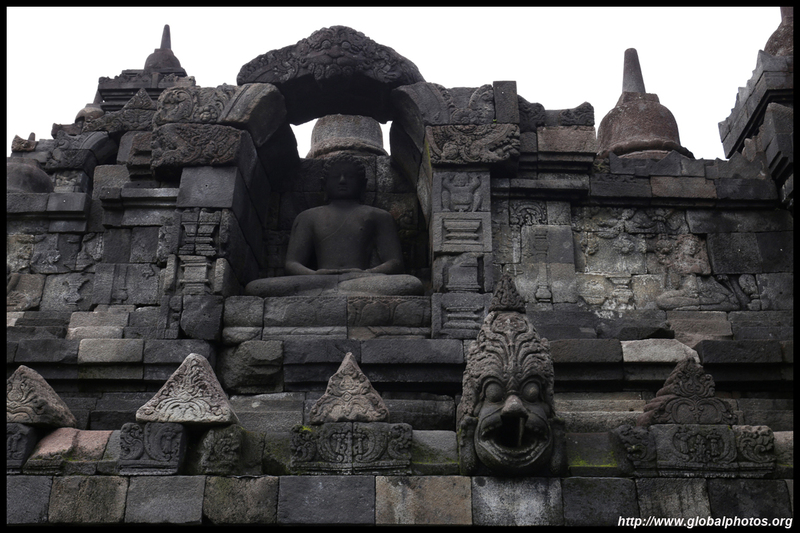 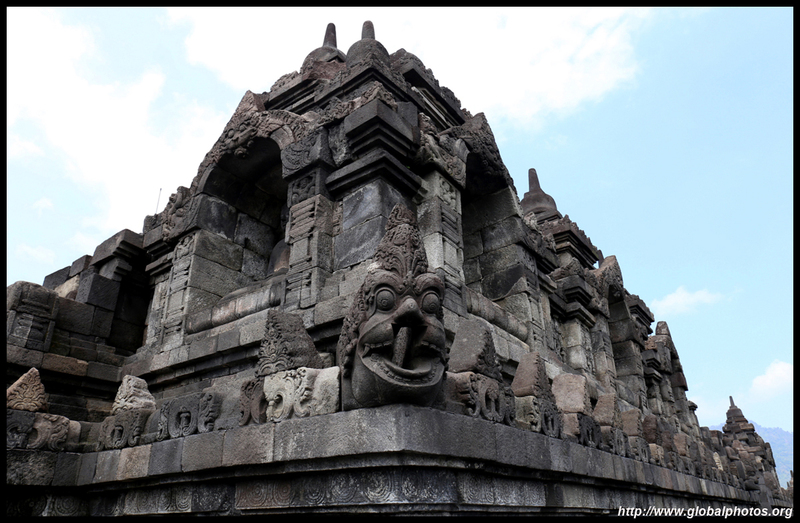 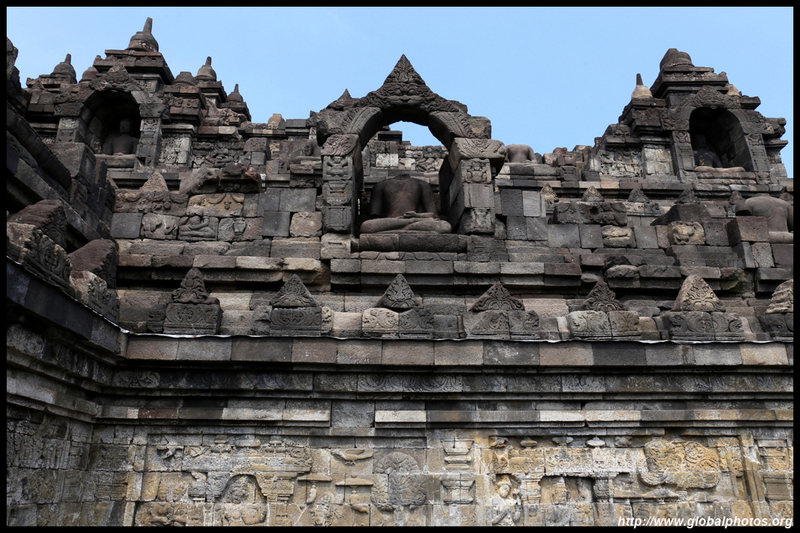 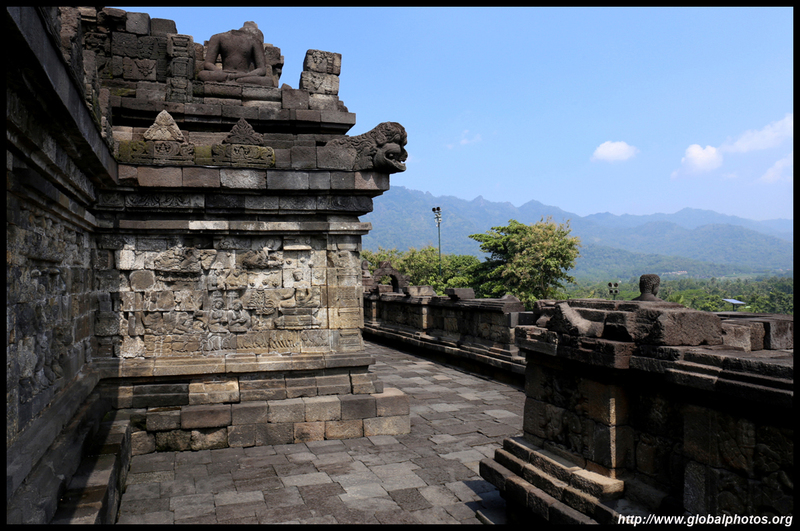 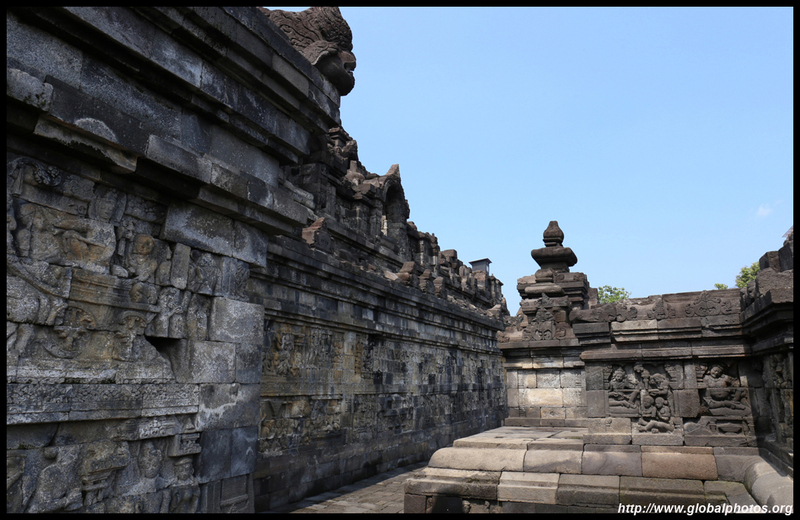 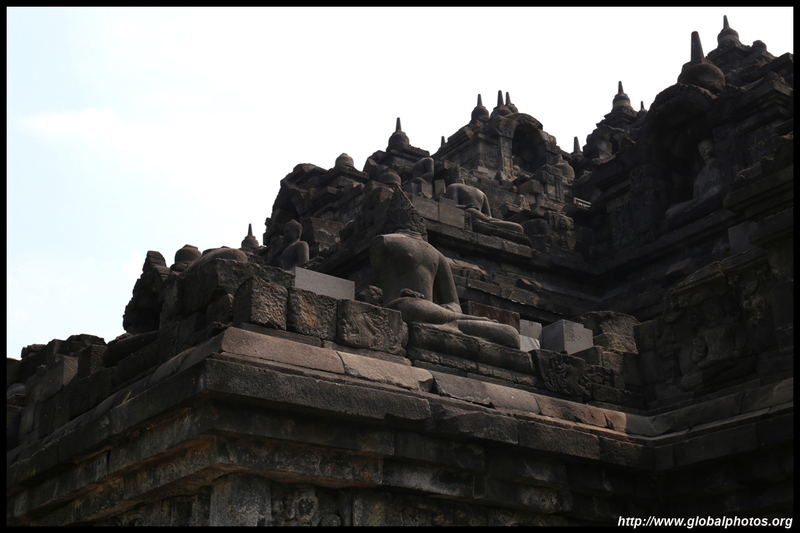 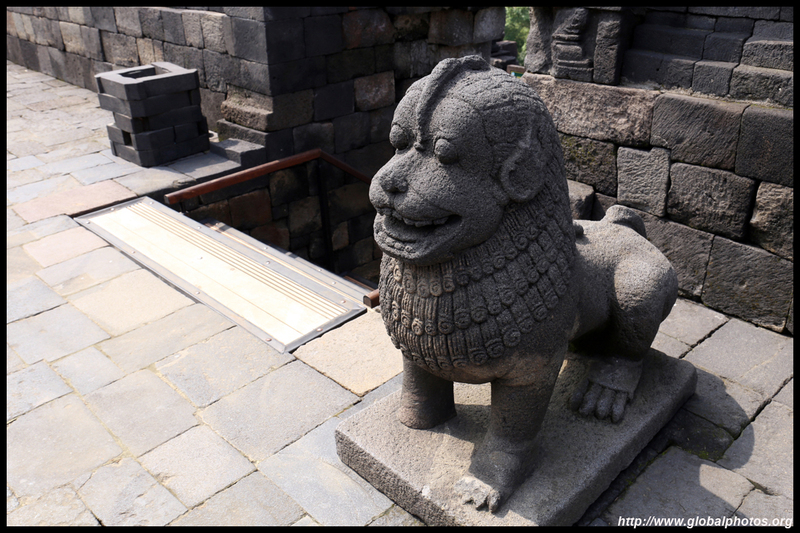 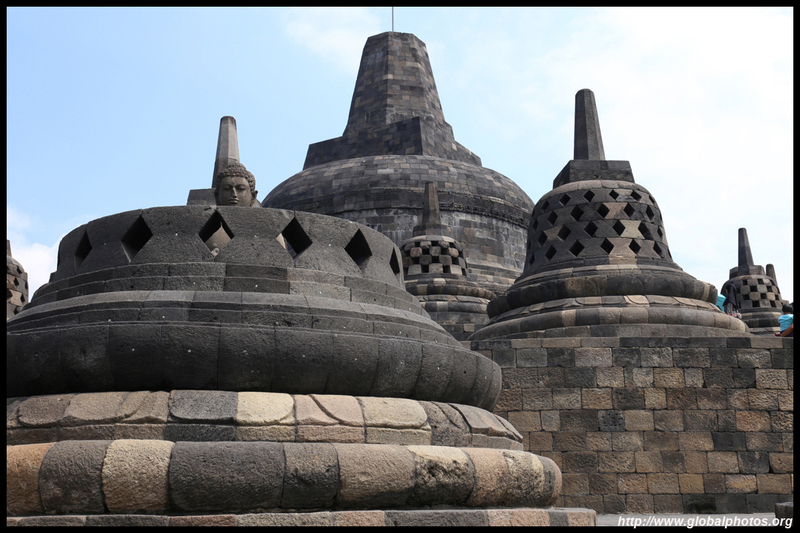 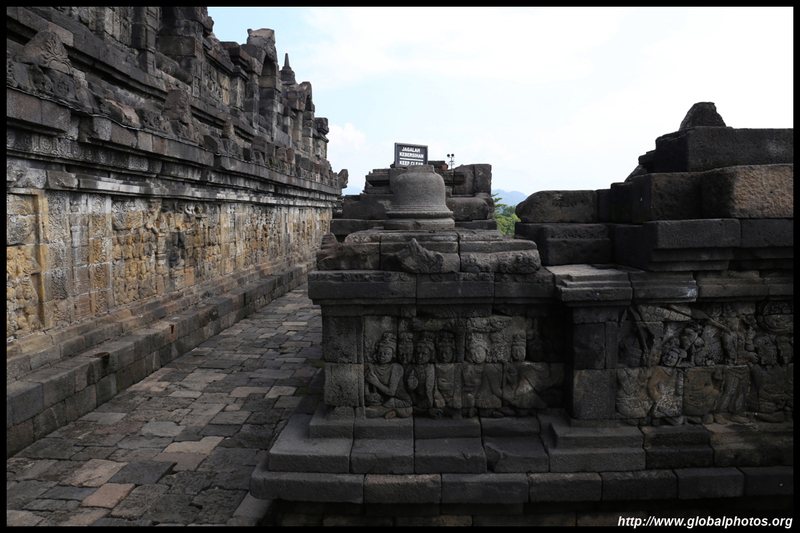 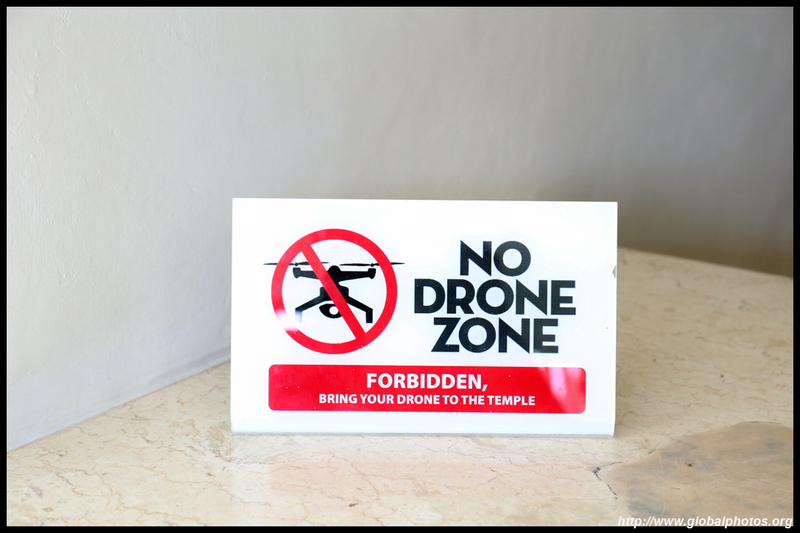 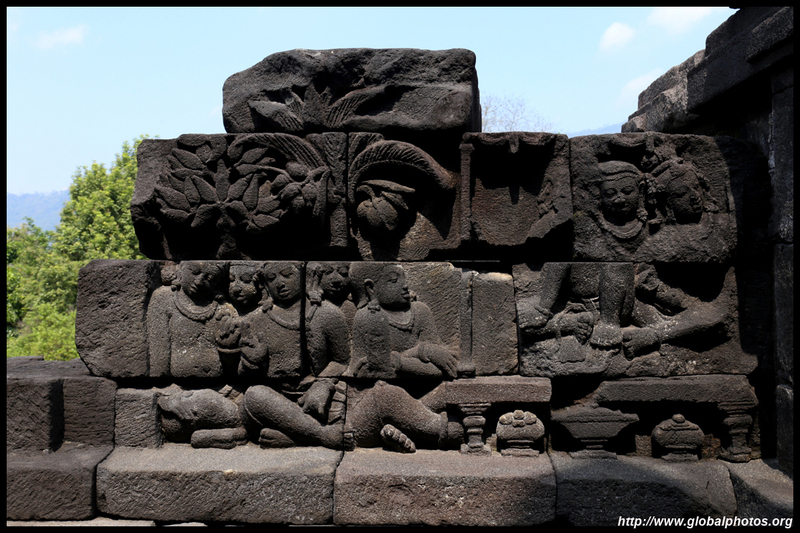 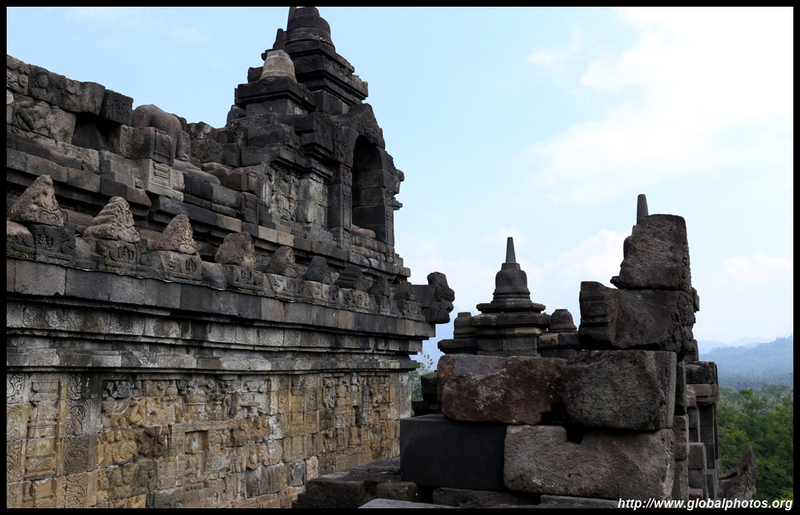 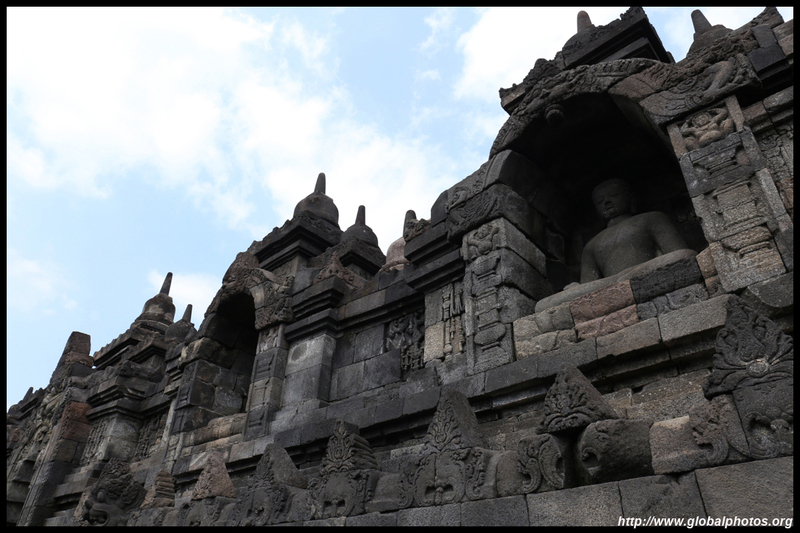 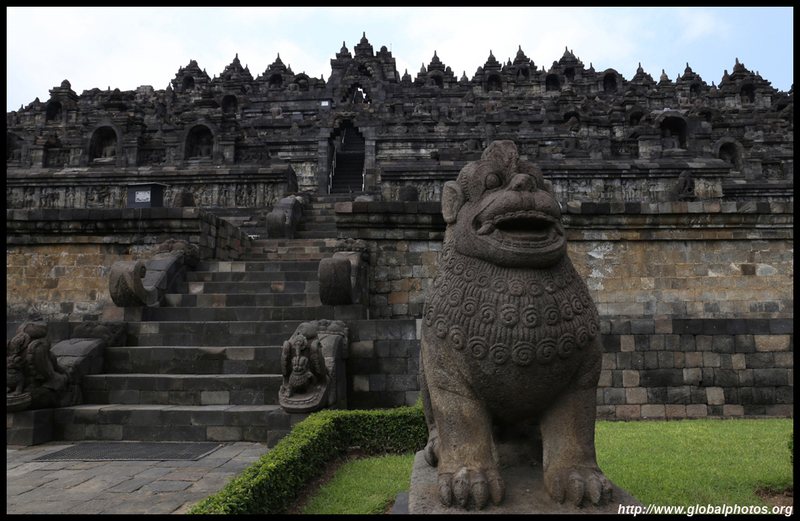 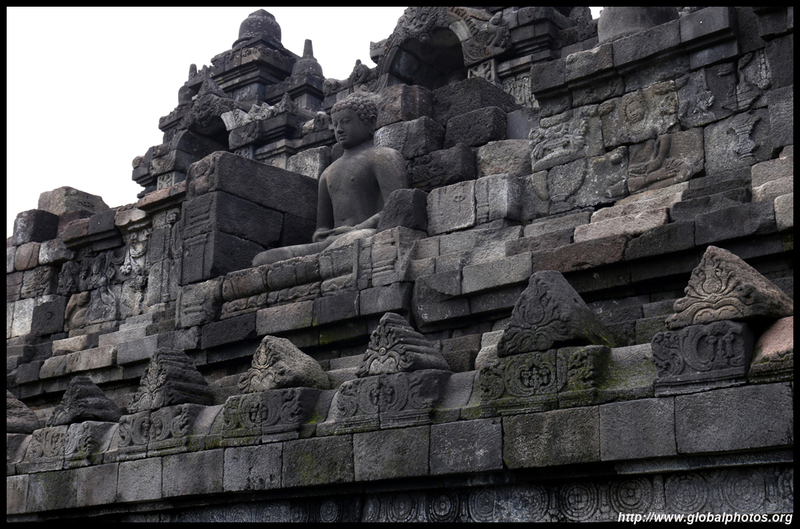 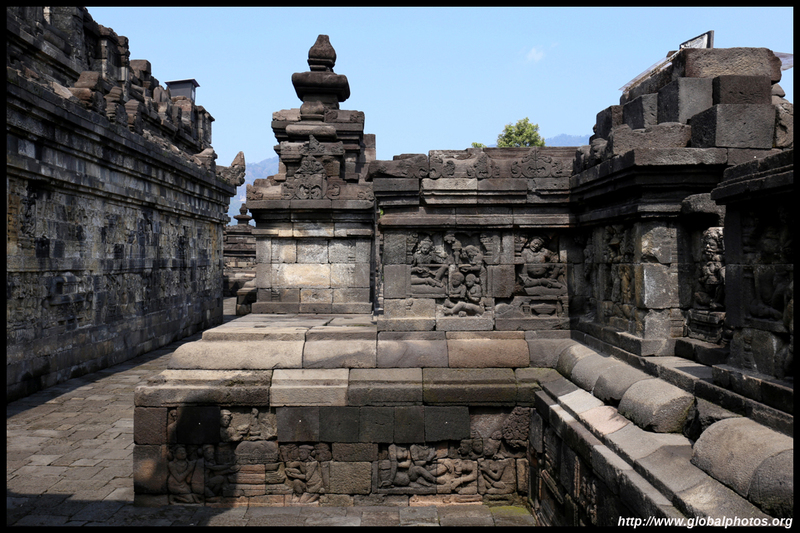 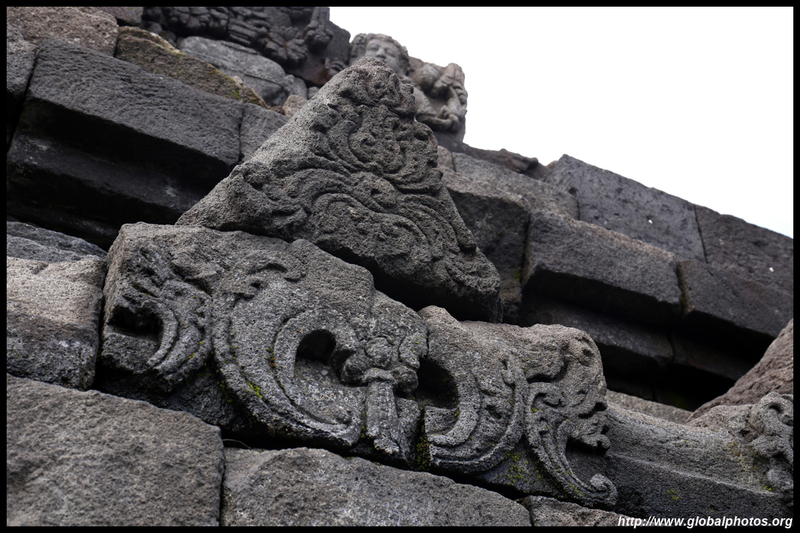 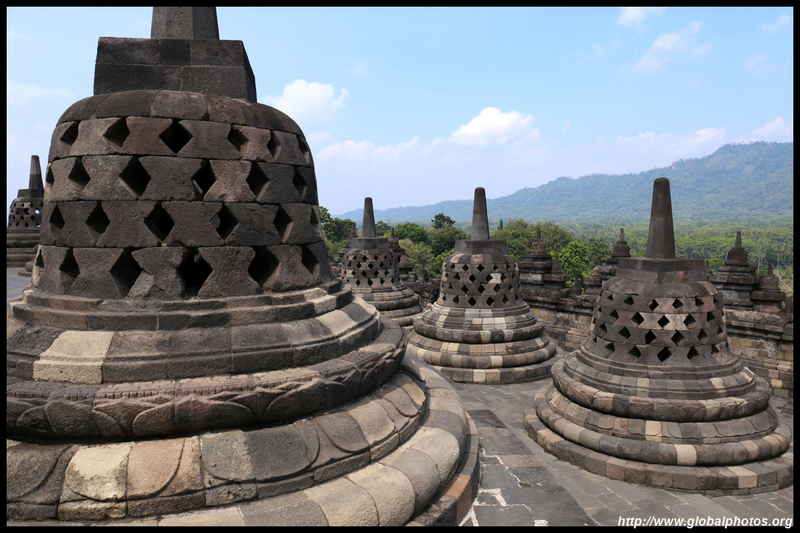 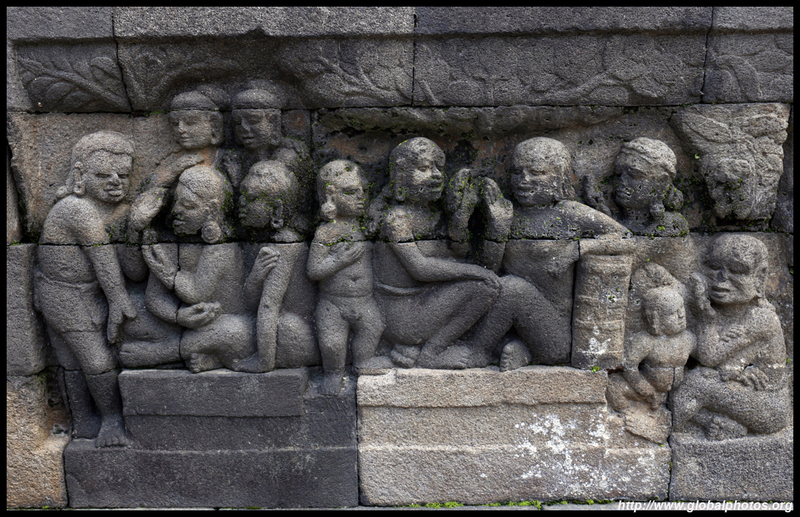 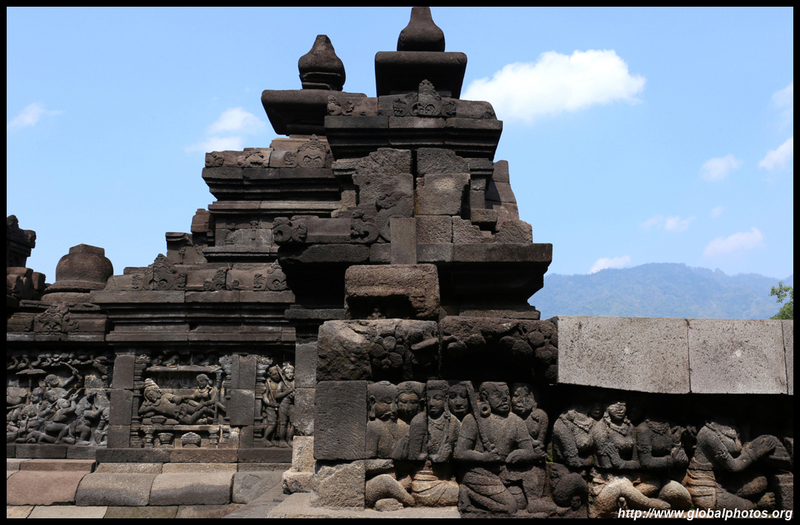 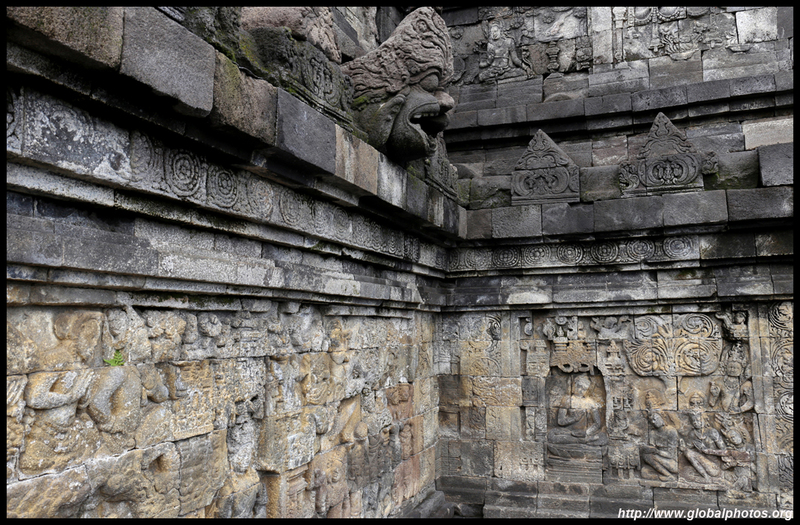 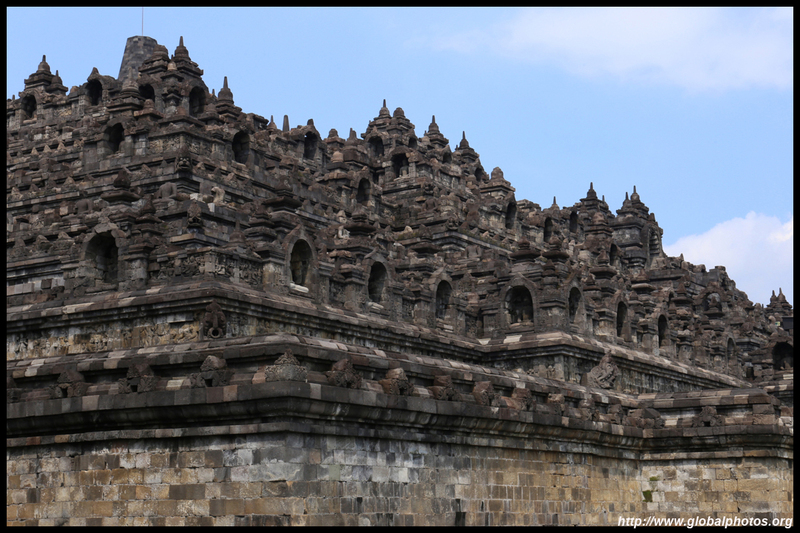 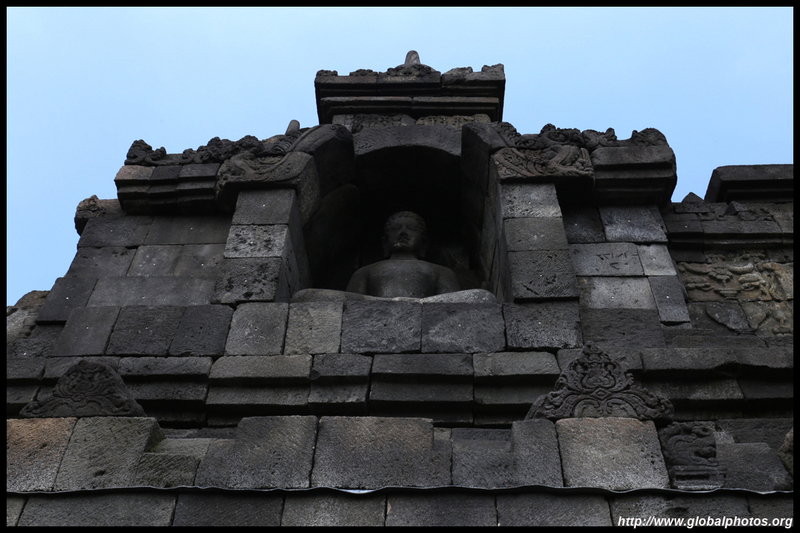 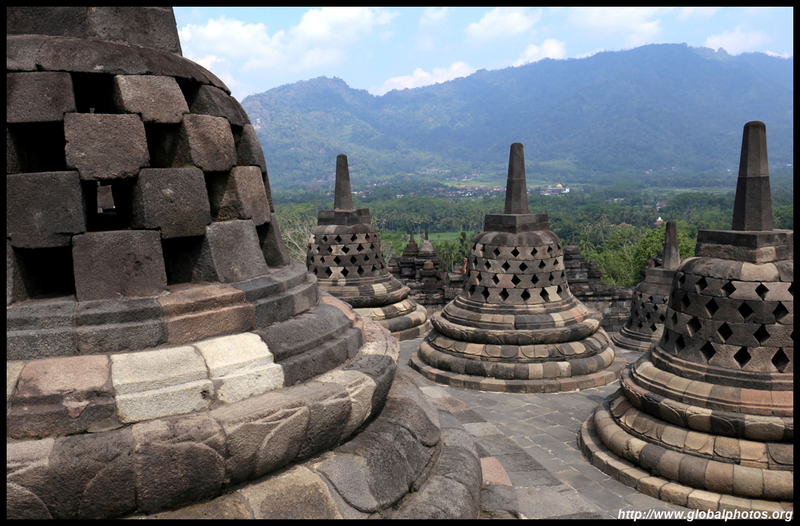 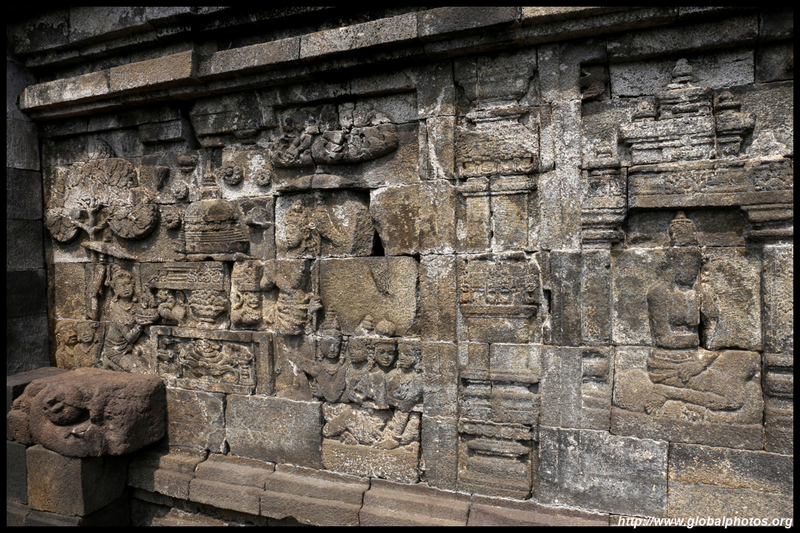 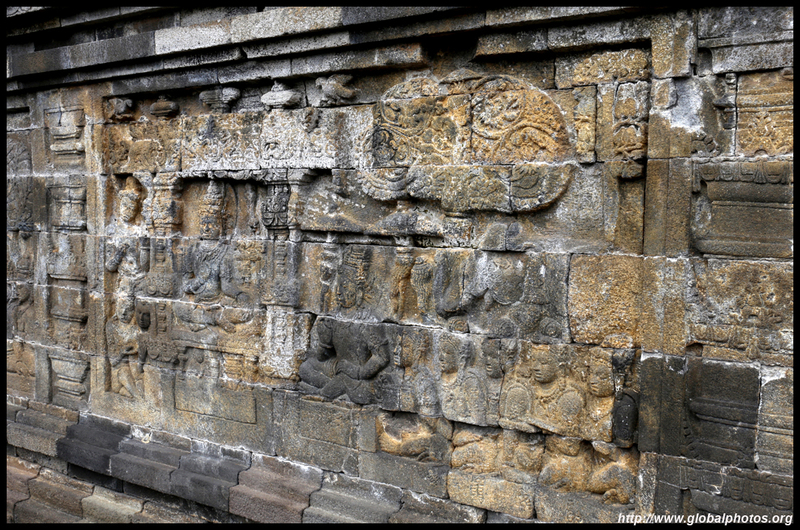 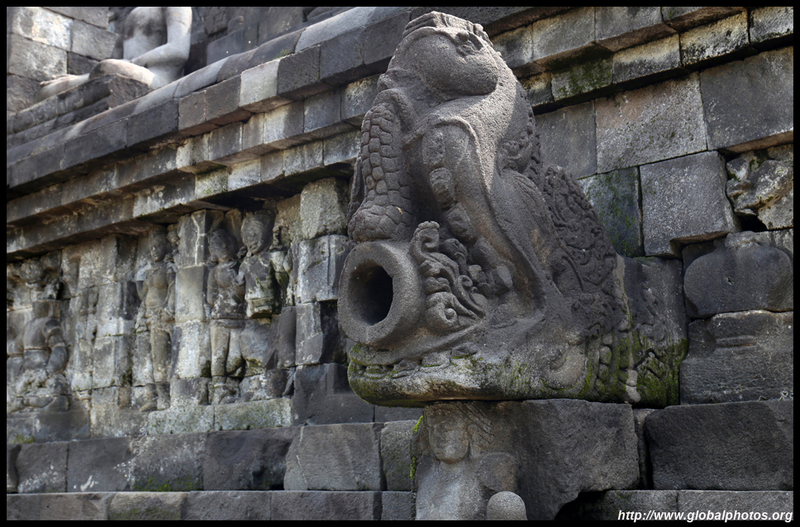 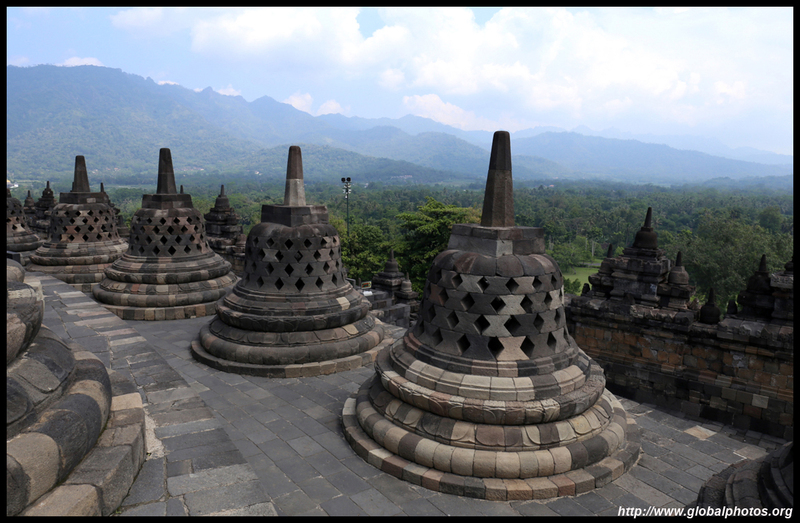 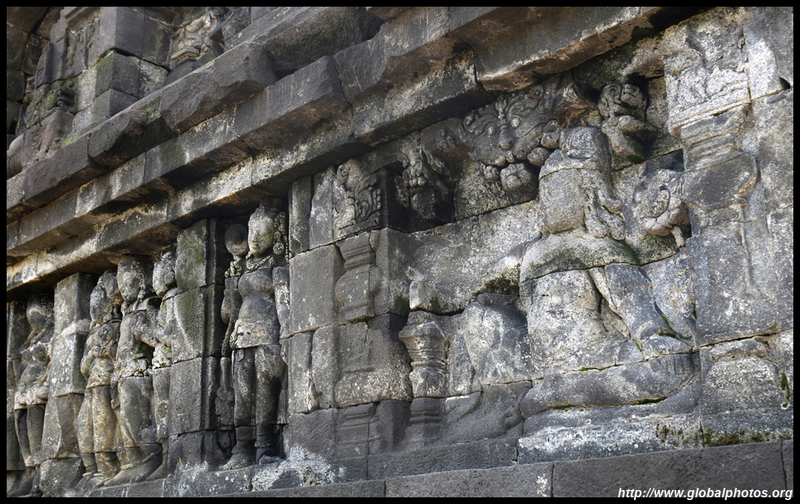 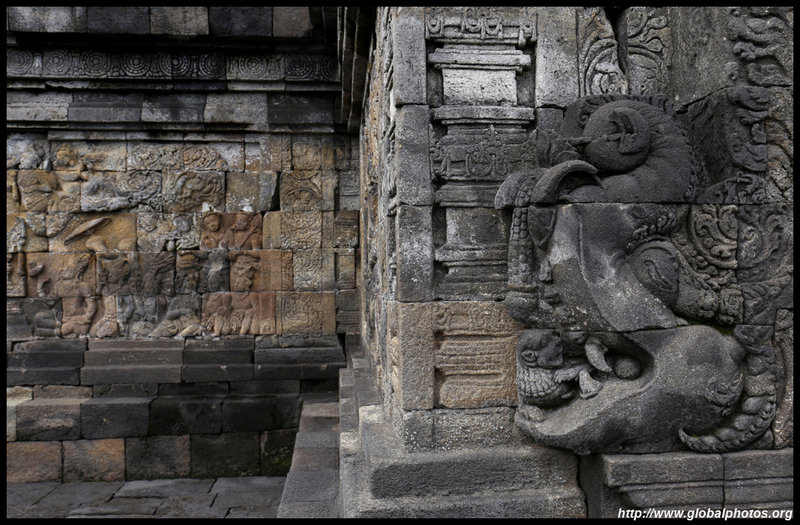 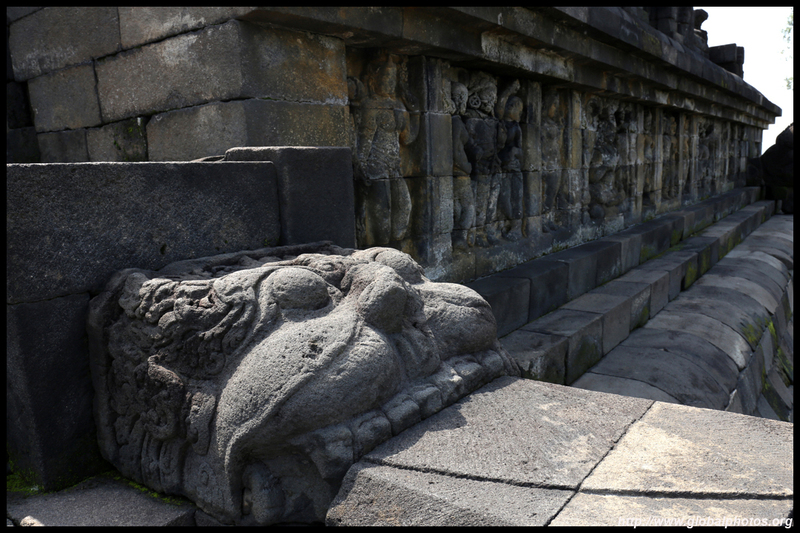 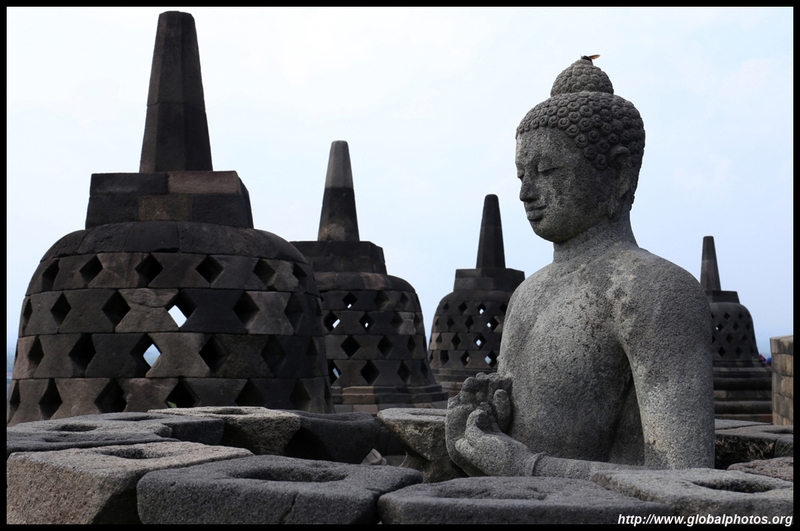 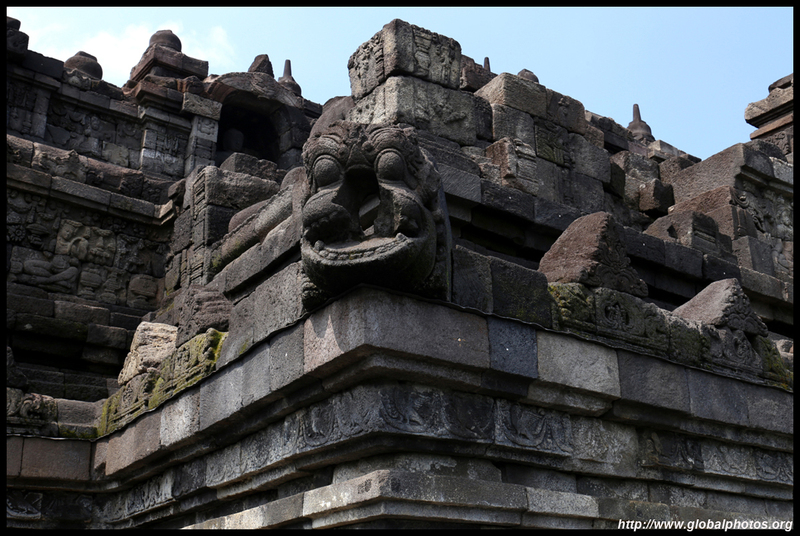 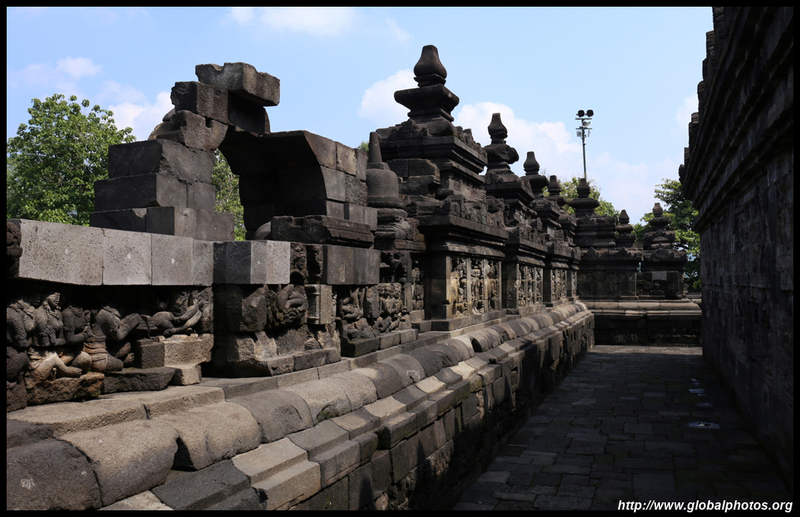 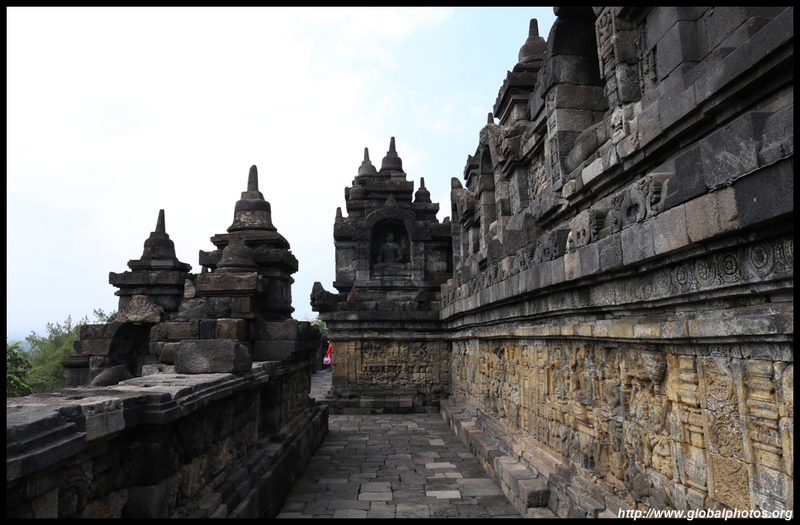 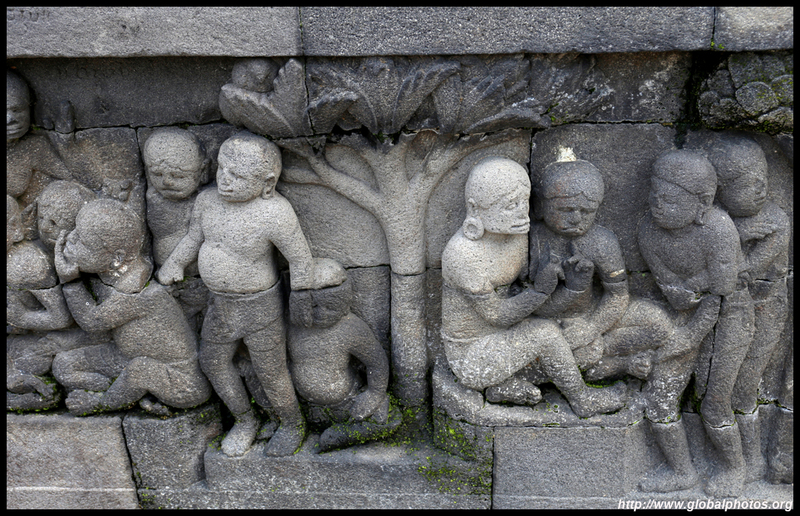 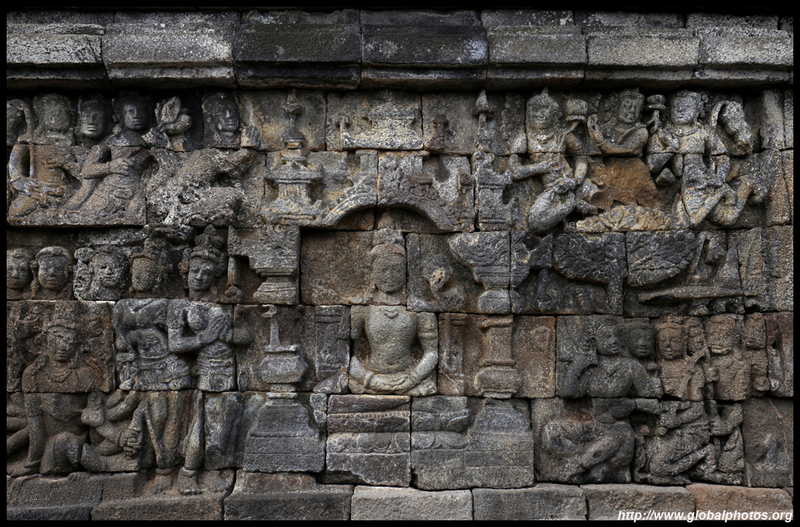 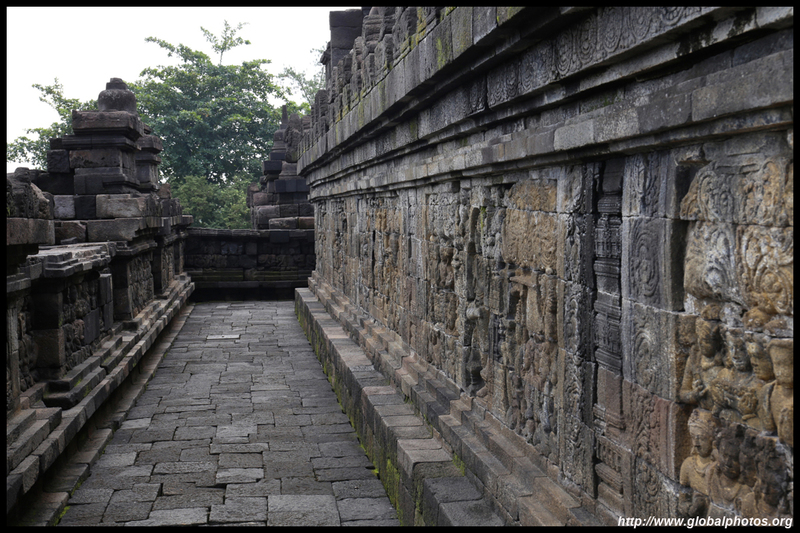 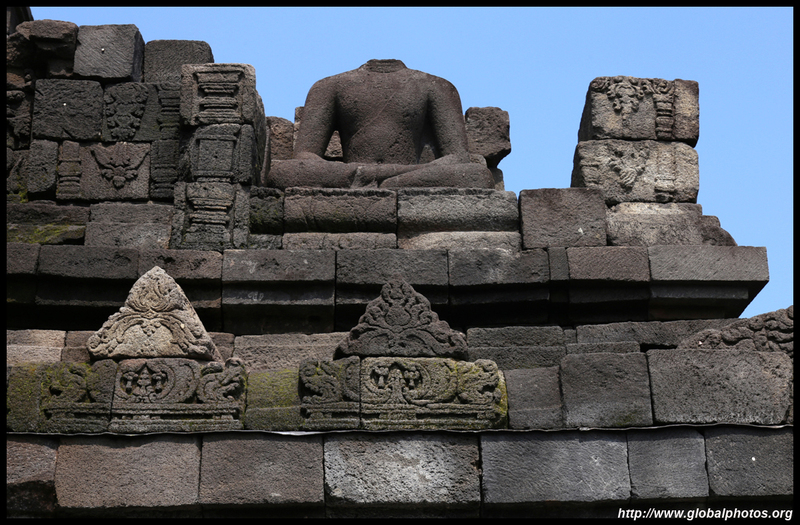 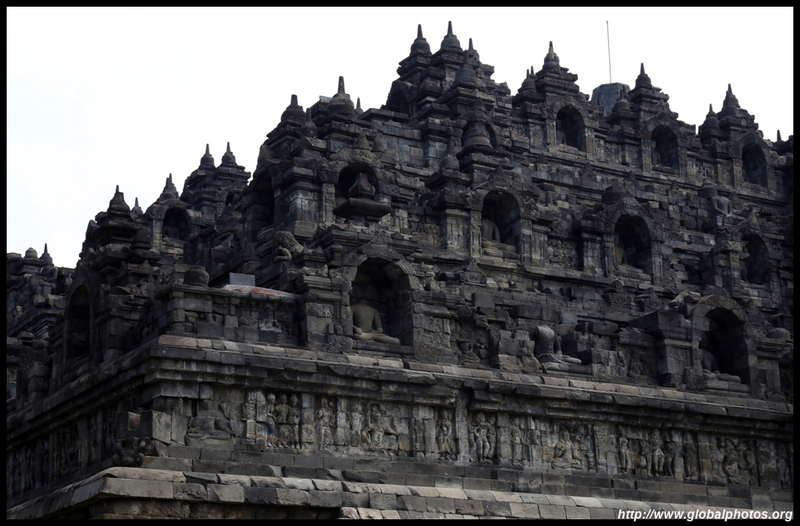 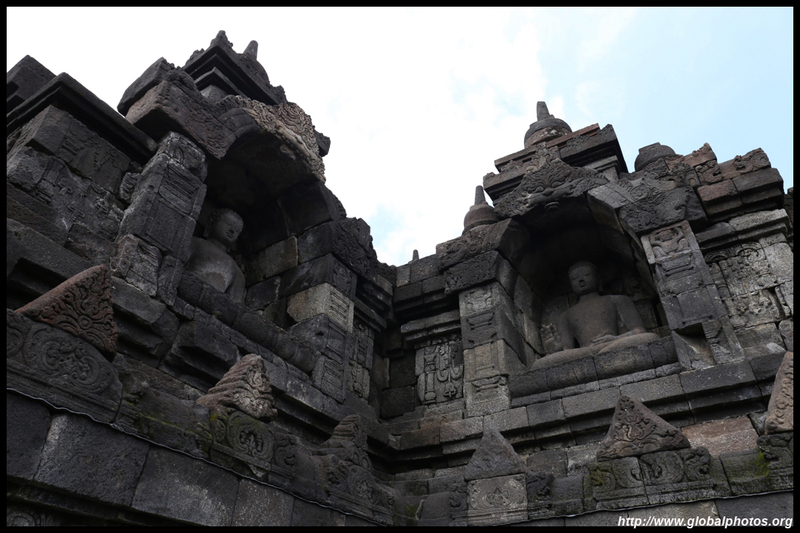 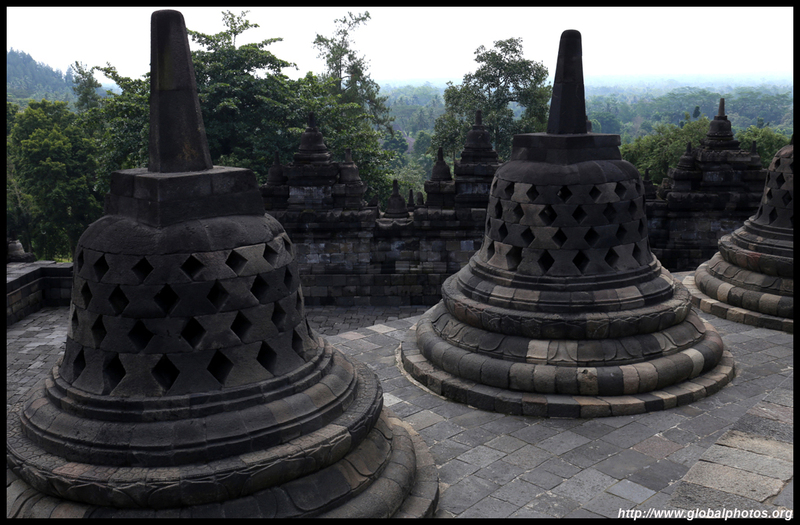 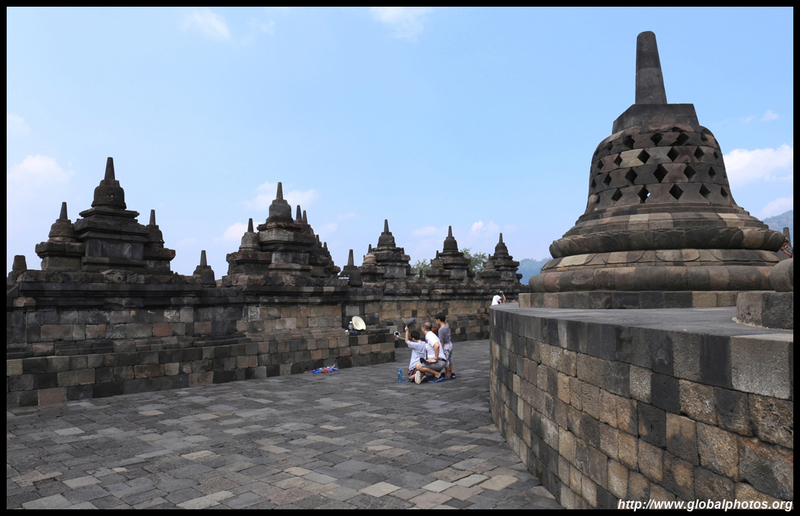 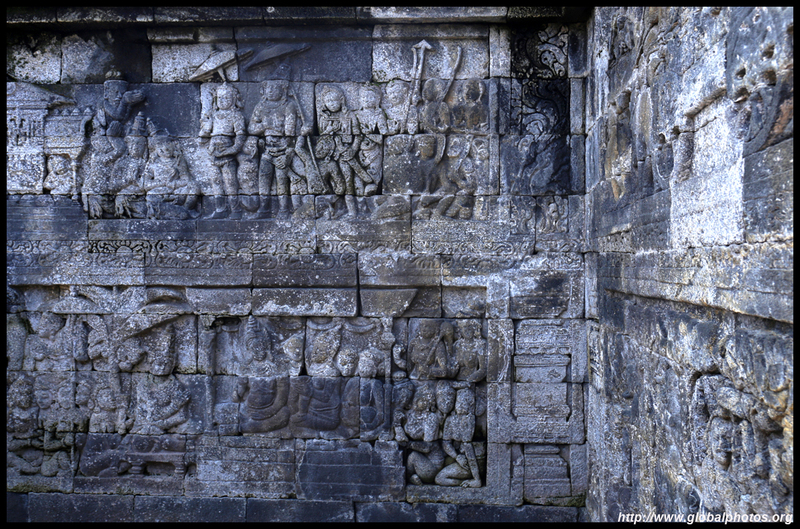 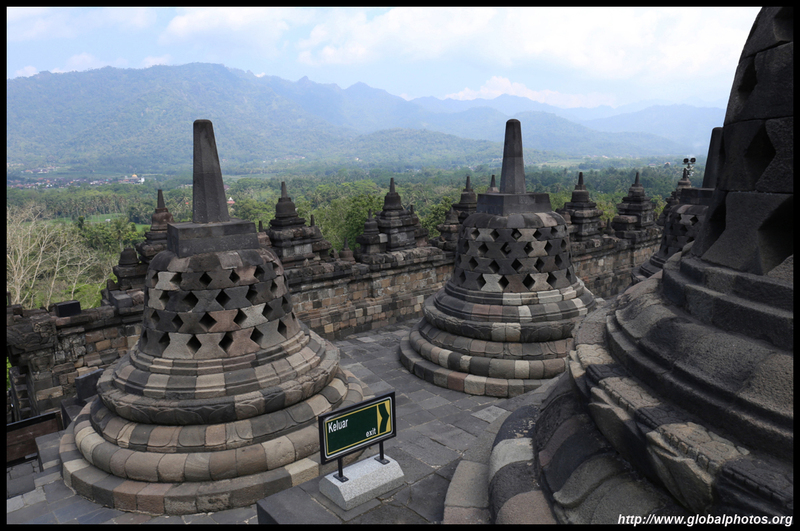 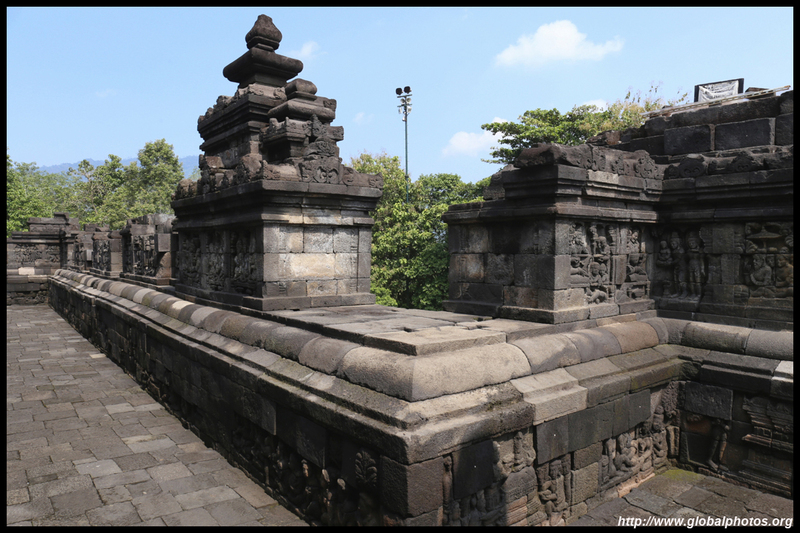 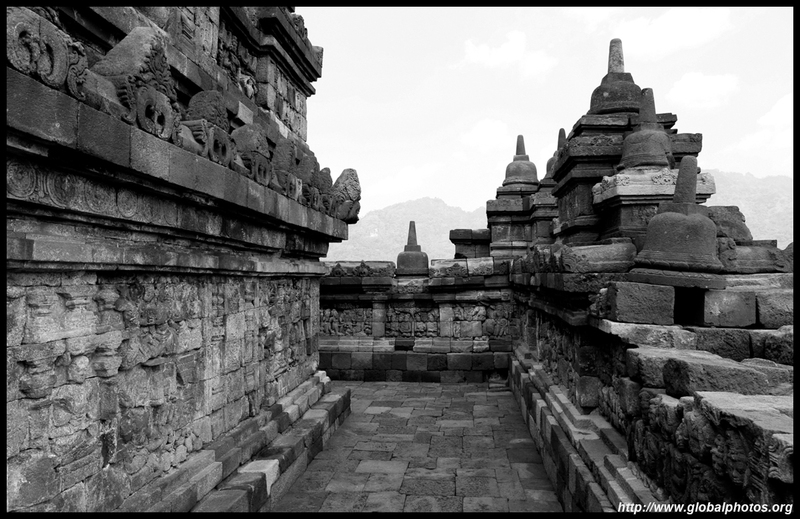 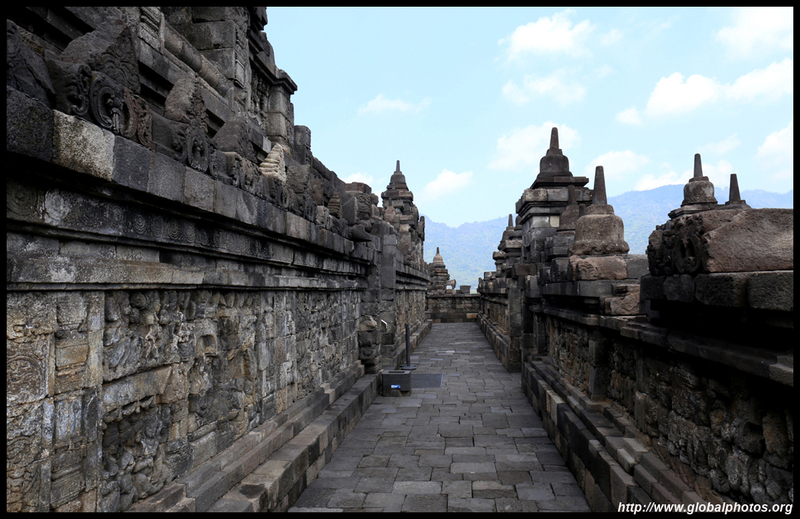 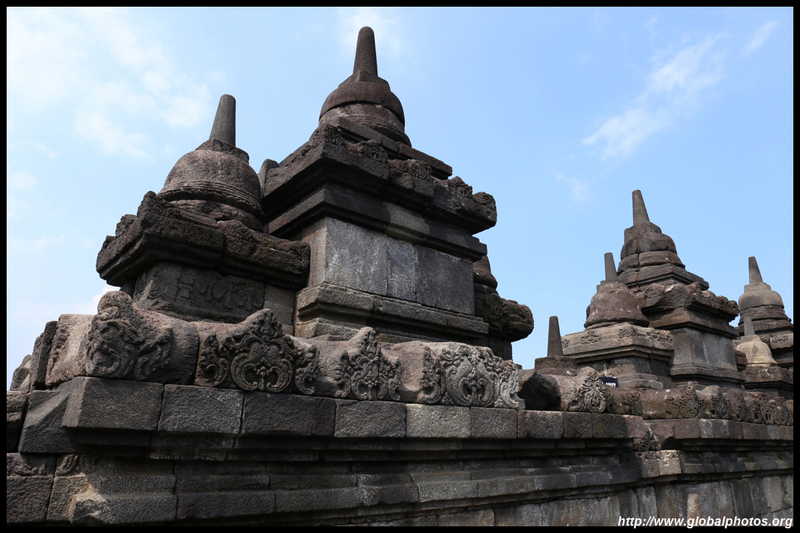 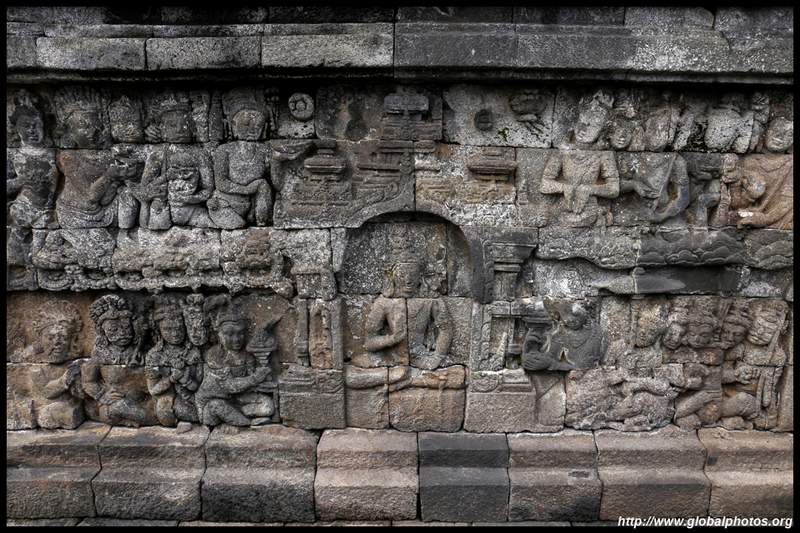 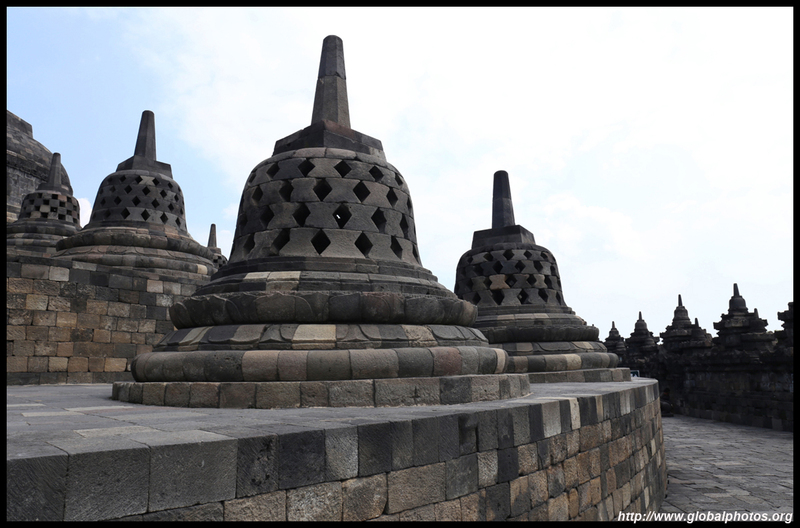 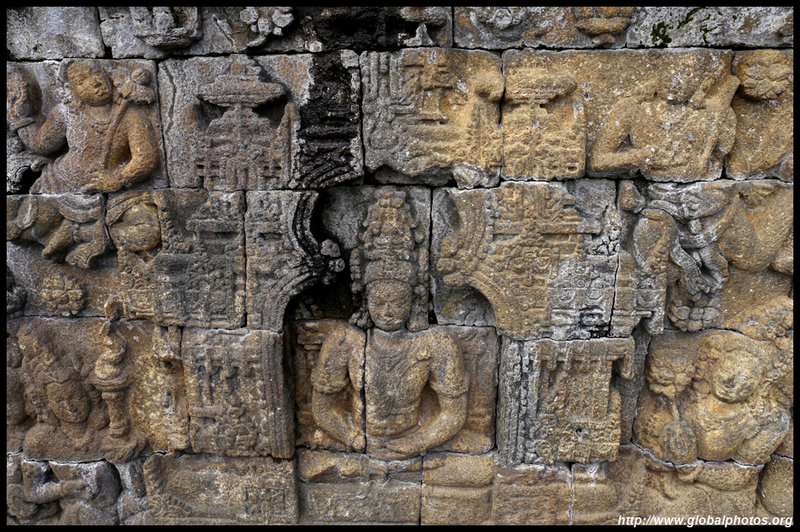 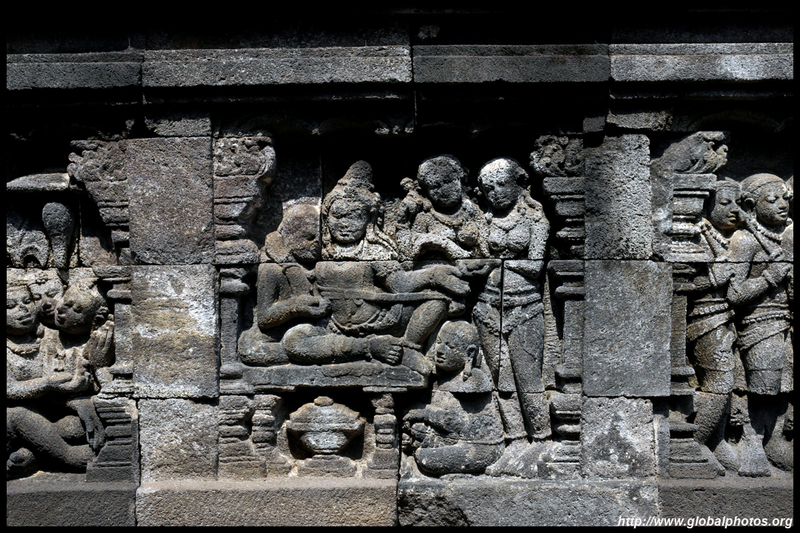 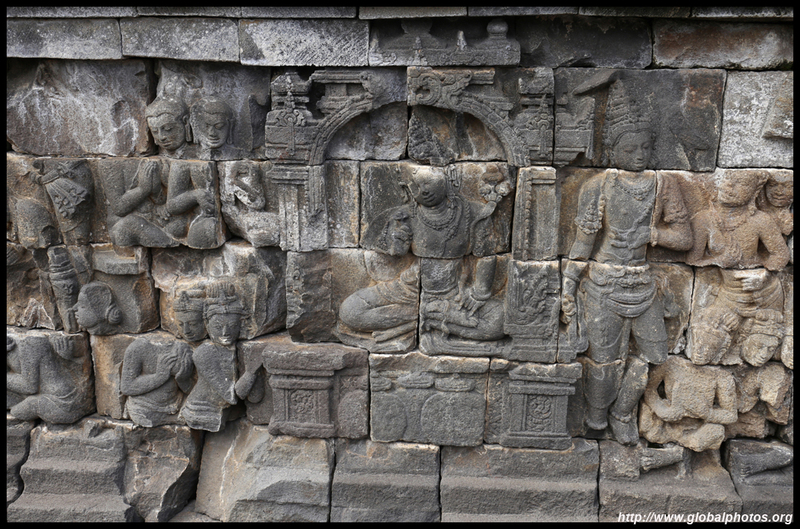 While Indonesia is mostly a Muslim country today, Borobudur is actually a Buddhist temple dating from the 8-9th centuries. 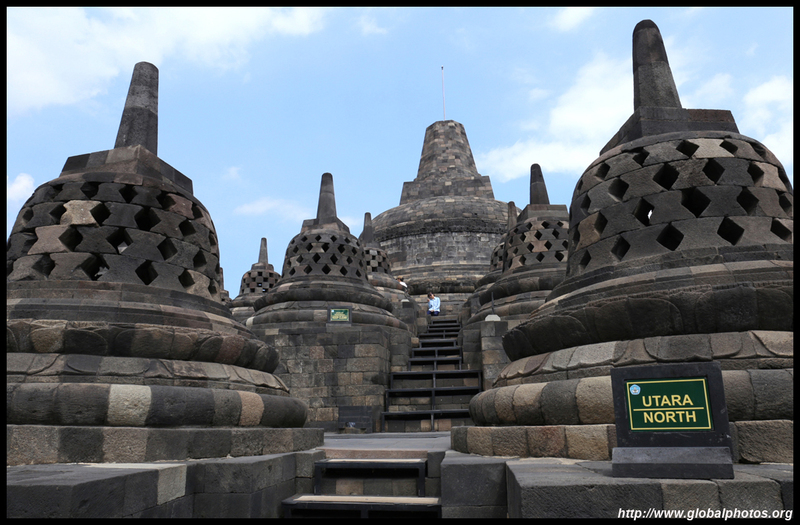 Its 3 tiers include a pyramid base, square terraces, a circular platforms on top. 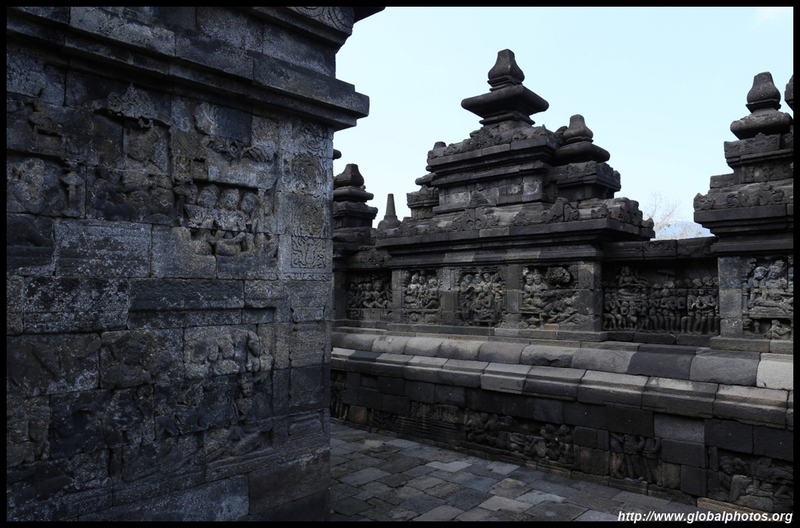 I opted to skip the sunrise and the crazy morning call times and arrived with the crowds gone already.